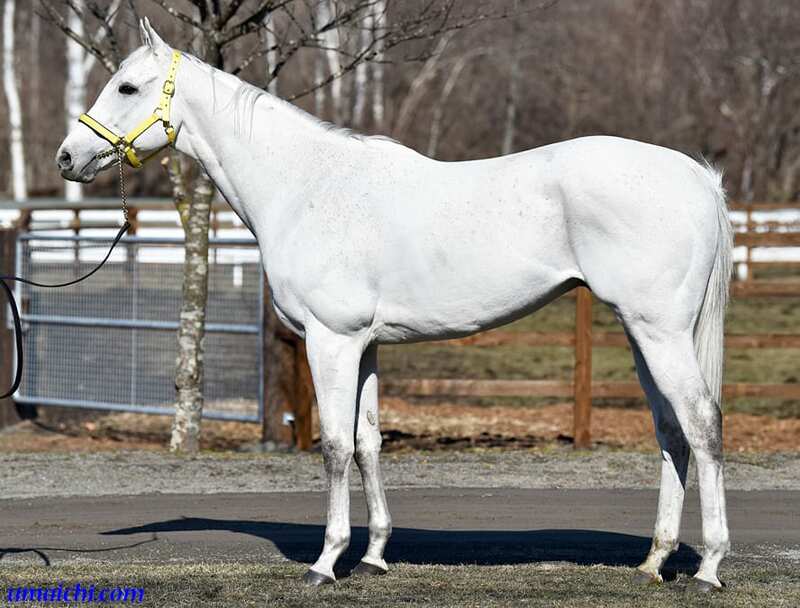 SNOW DRAGON arrived in LEX STUD. 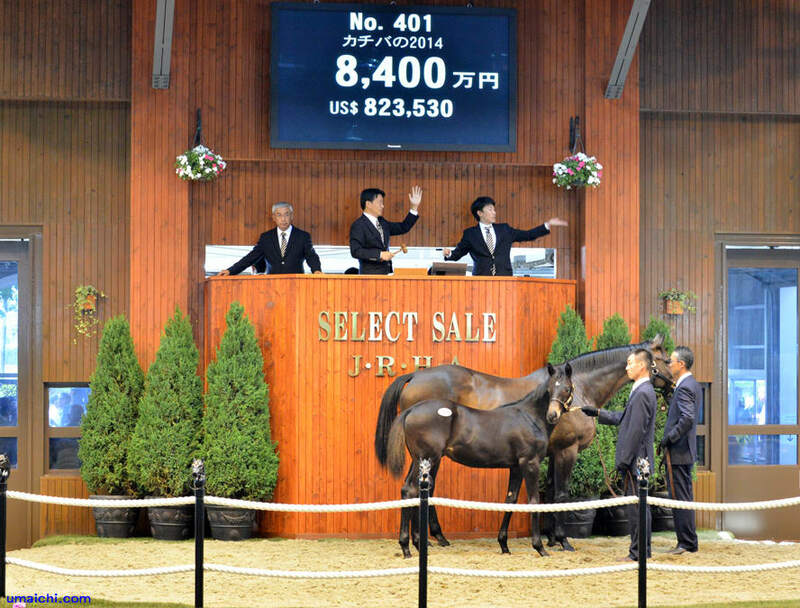 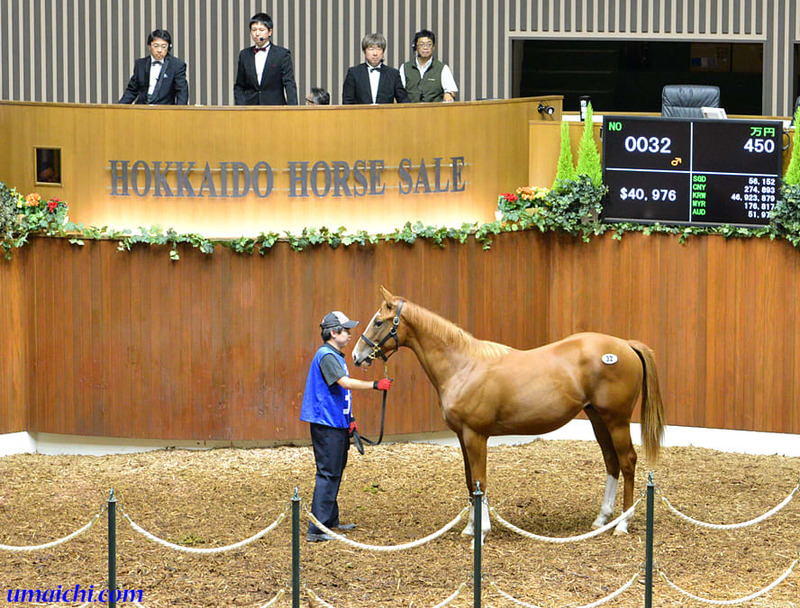 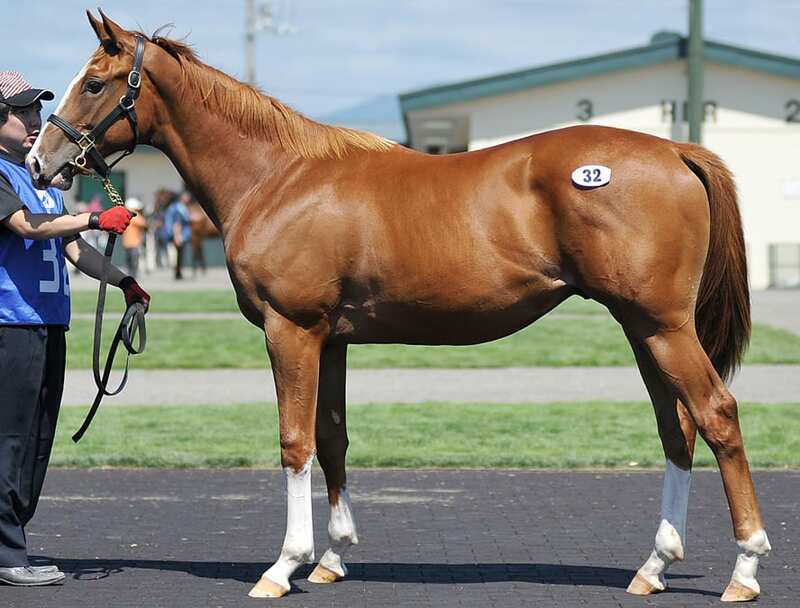 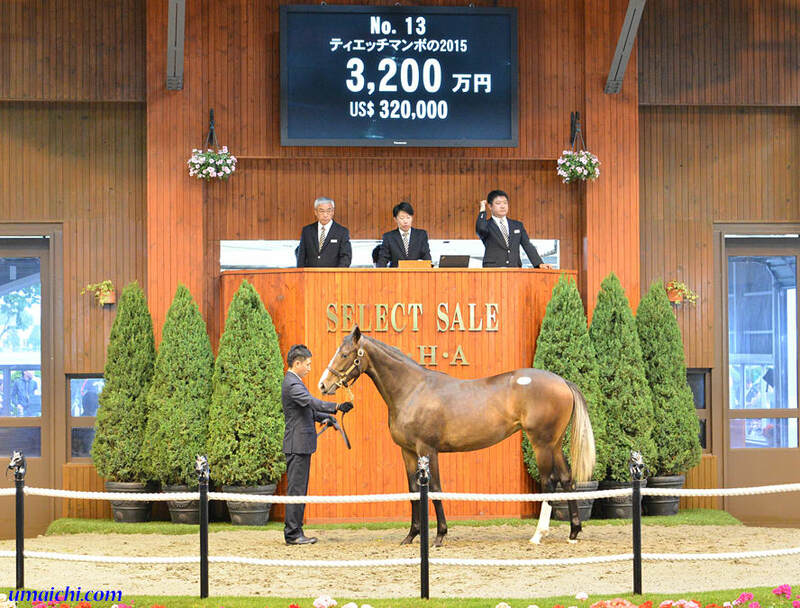 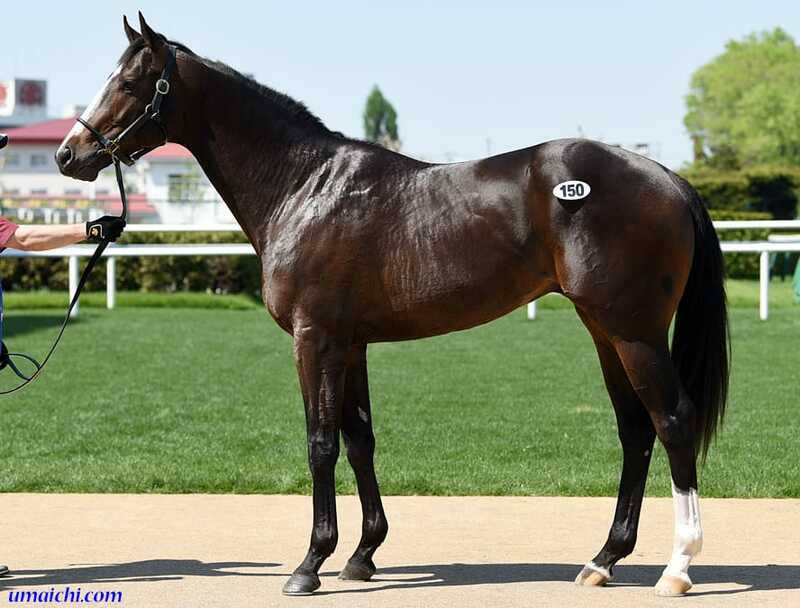 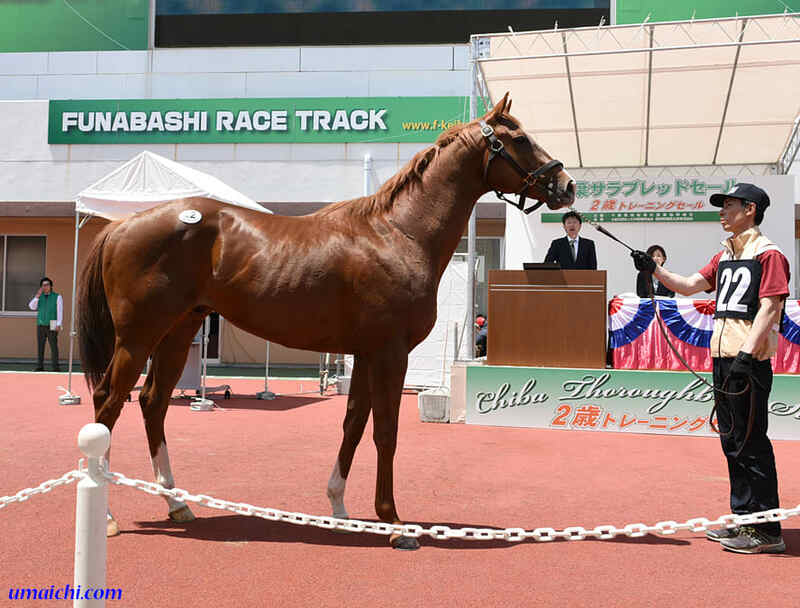 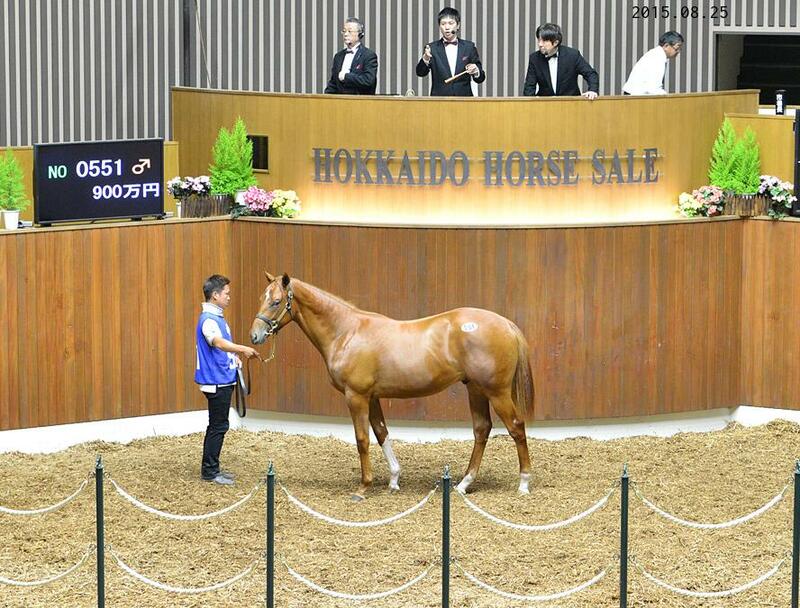 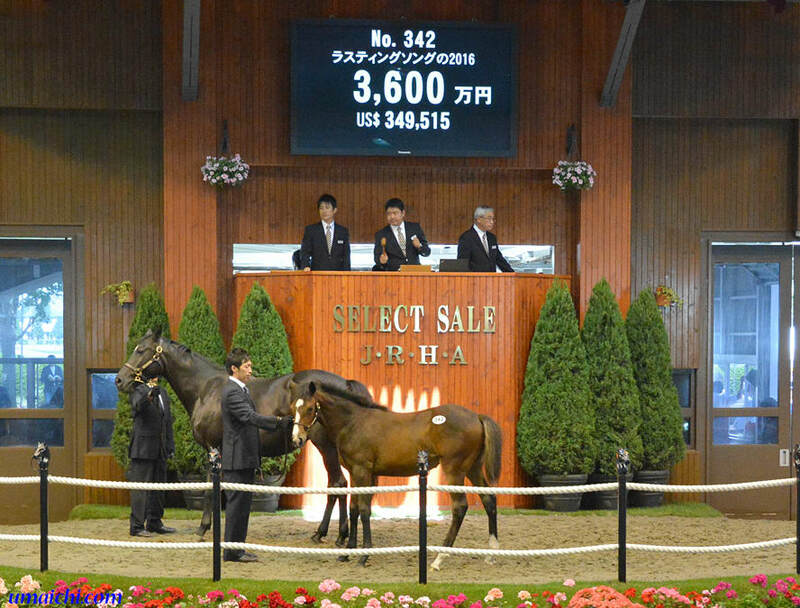 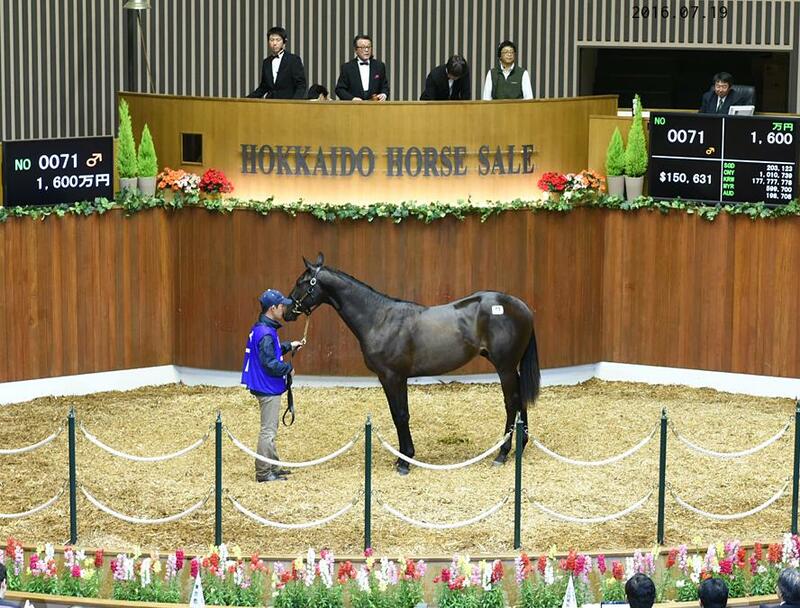 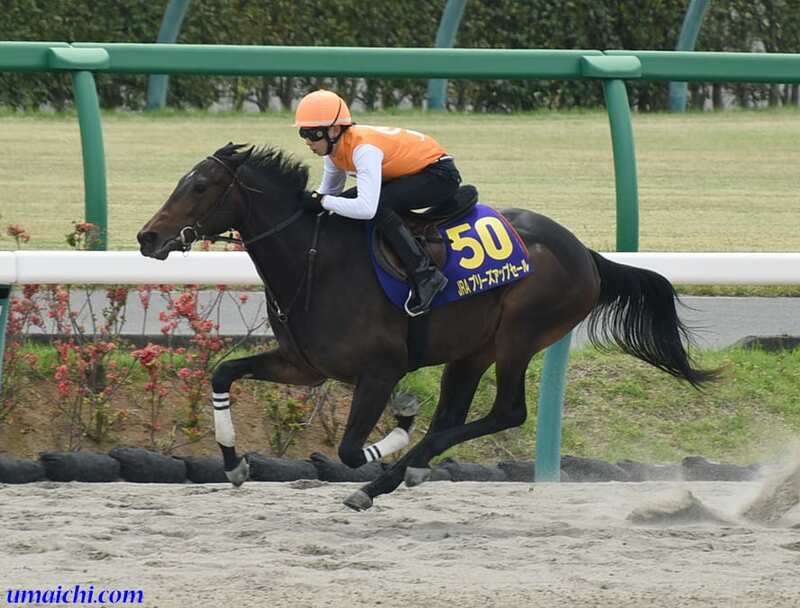 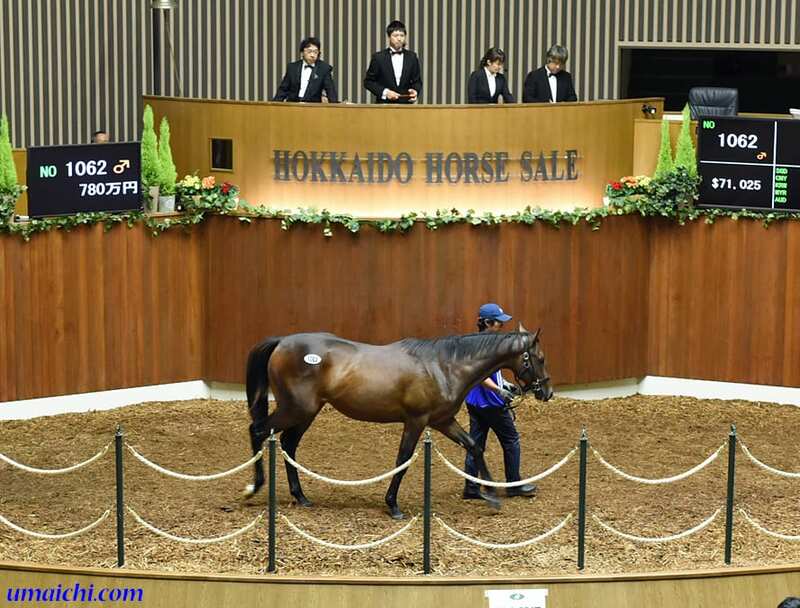 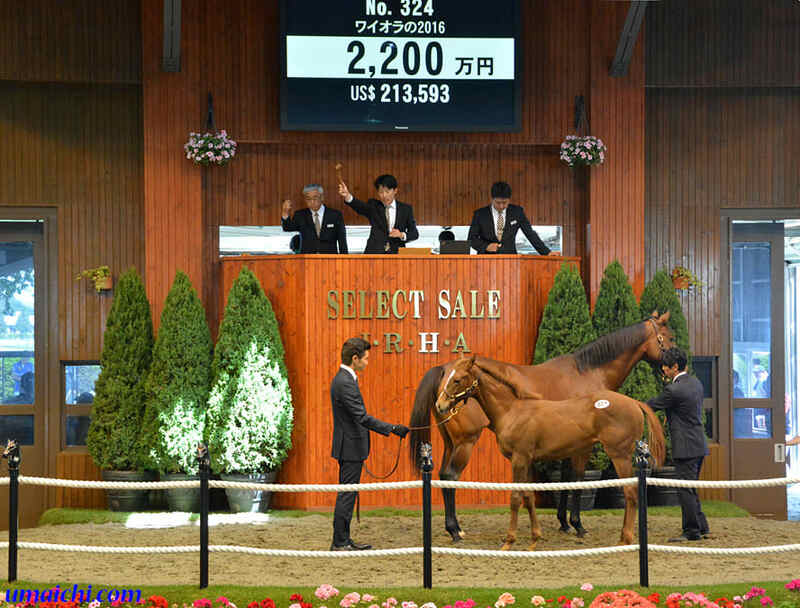 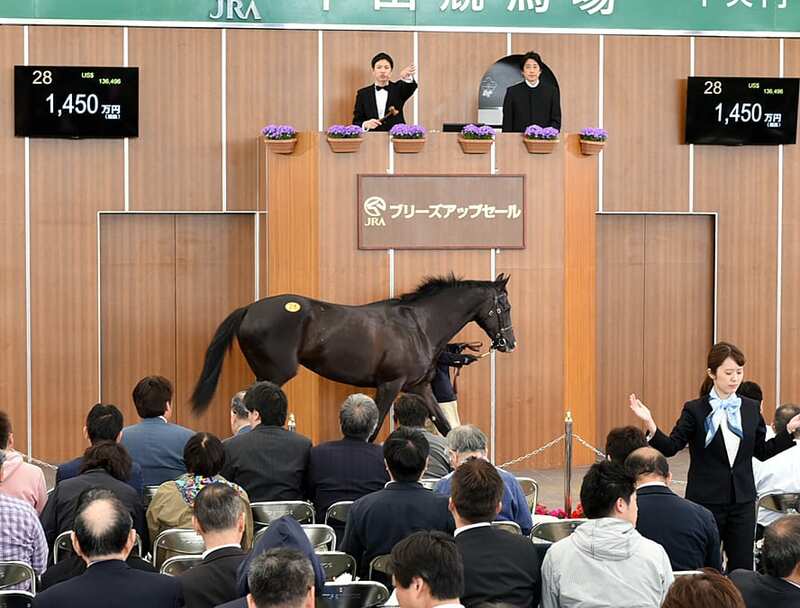 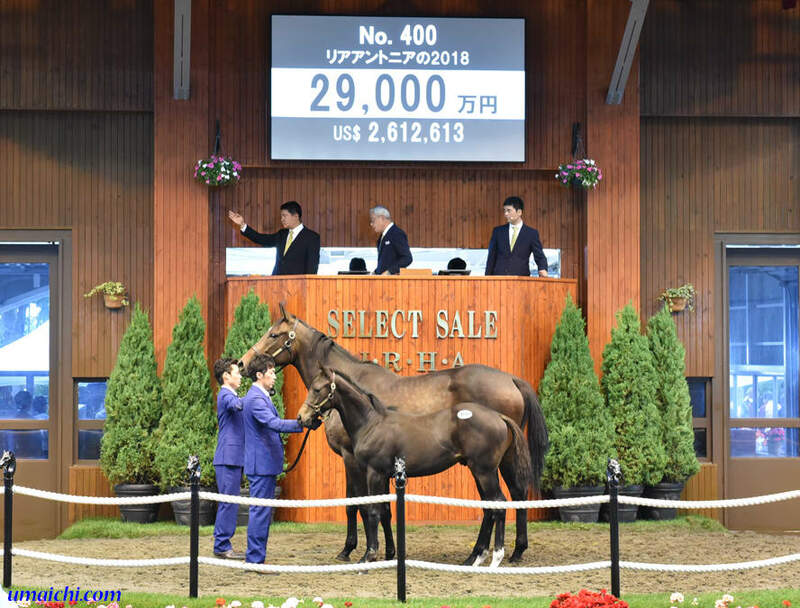 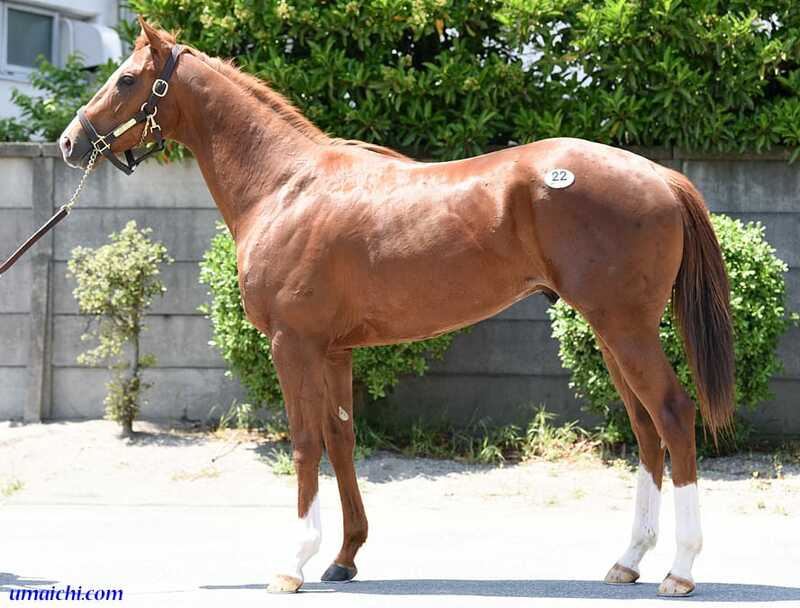 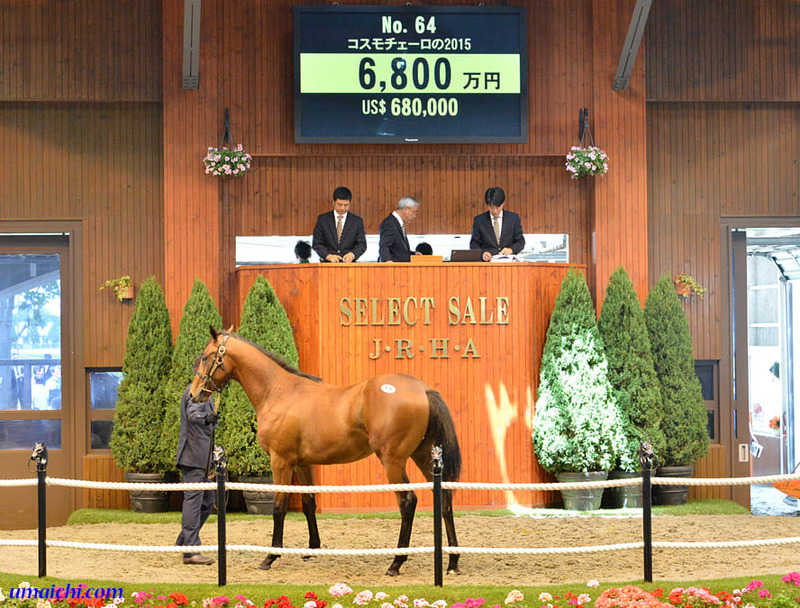 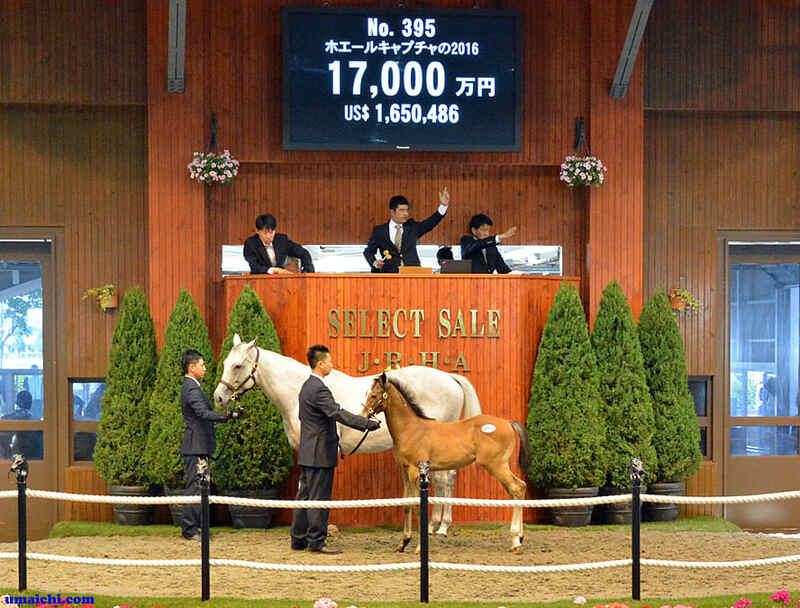 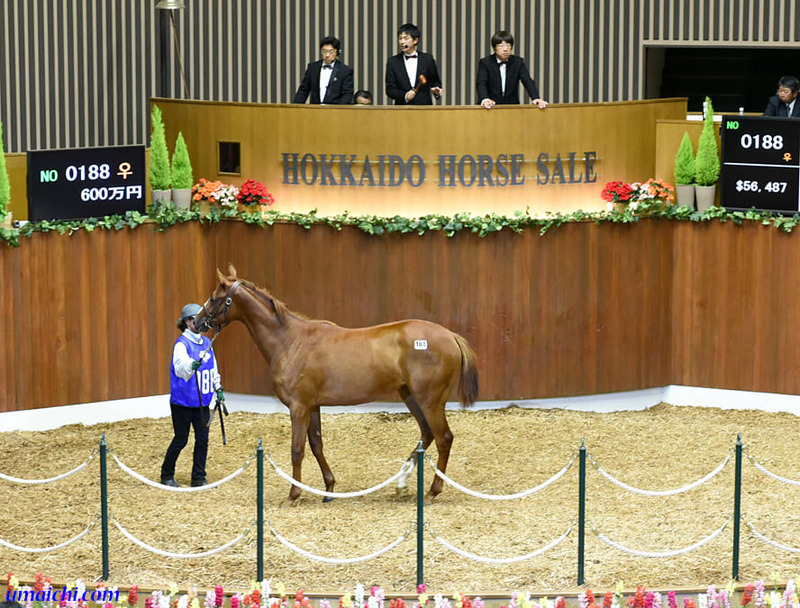 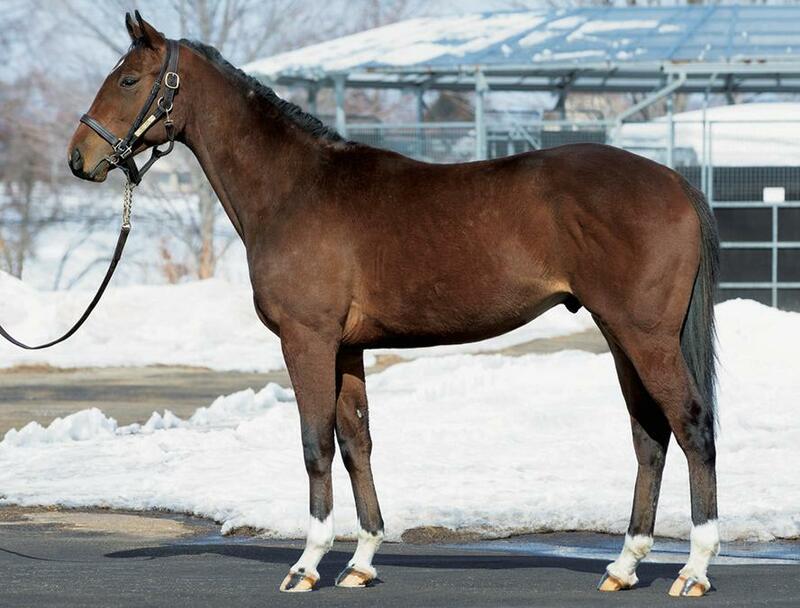 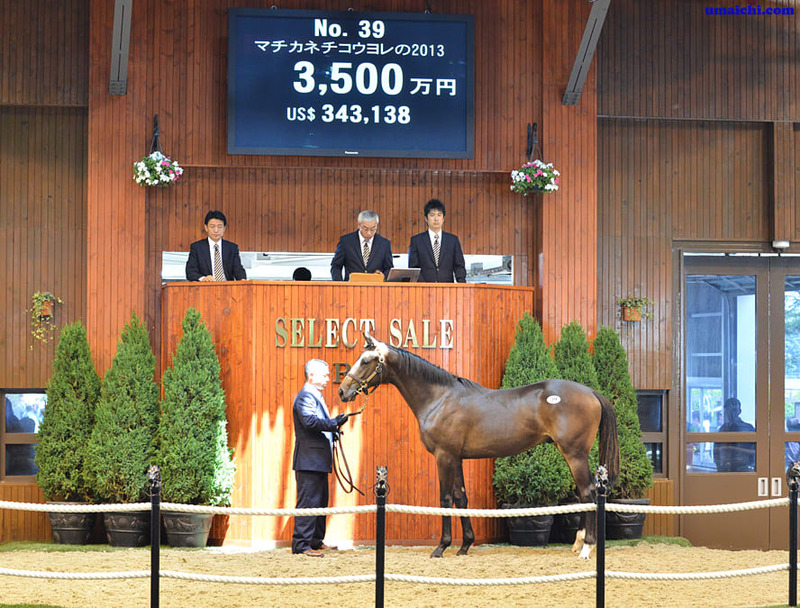 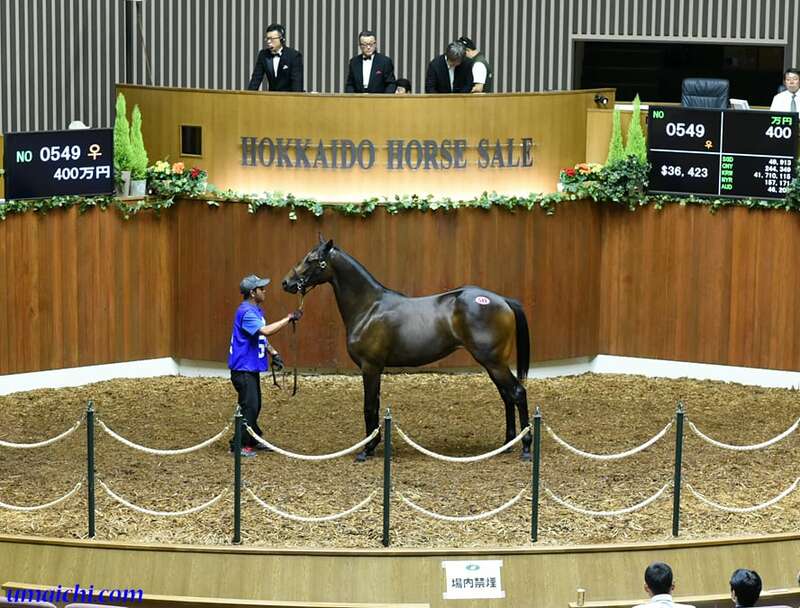 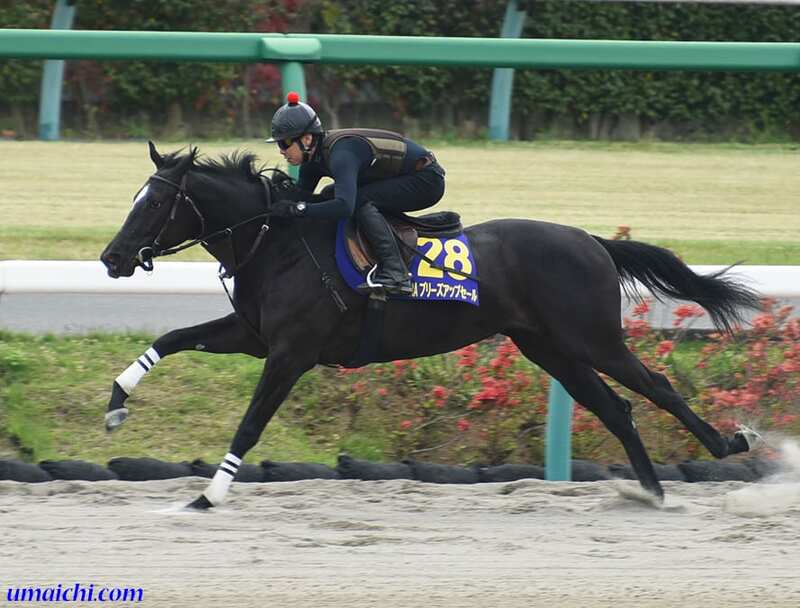 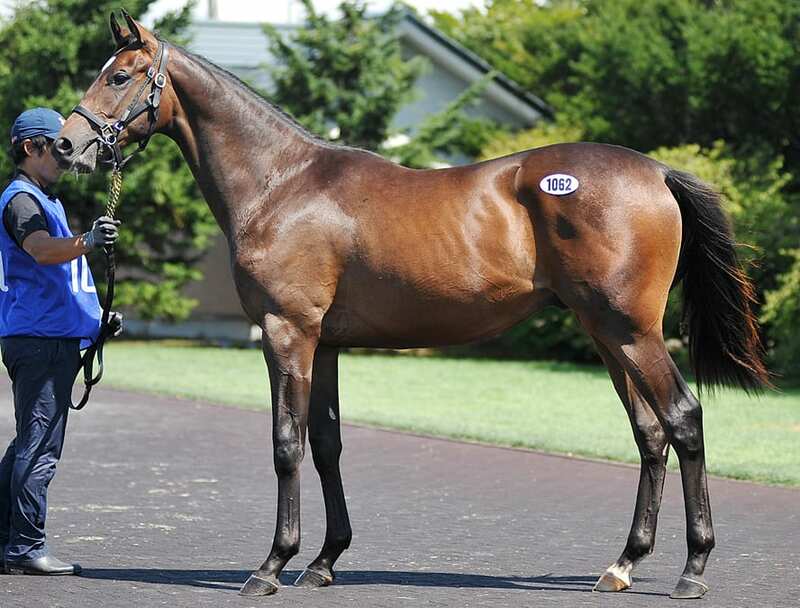 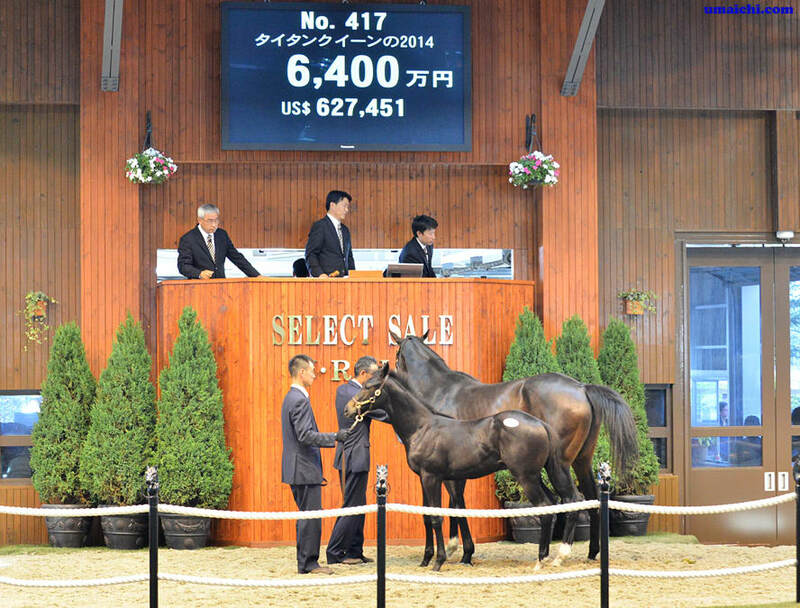 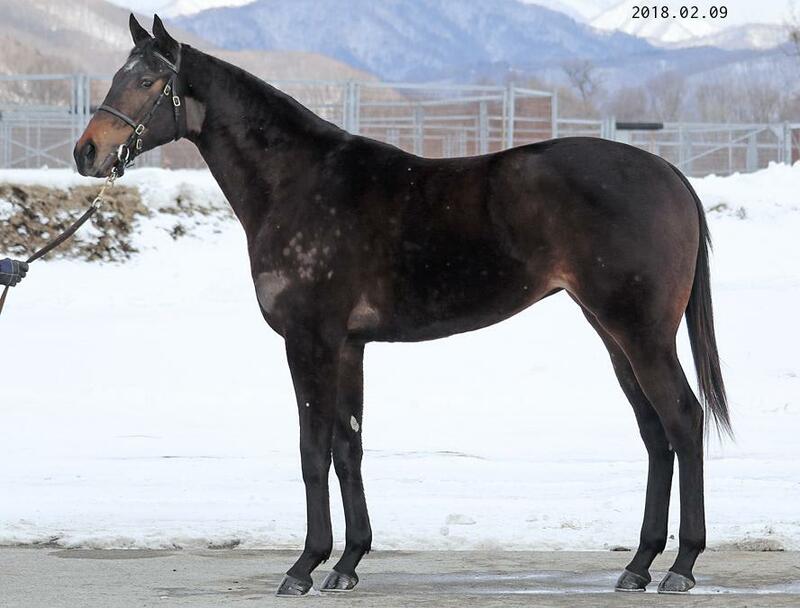 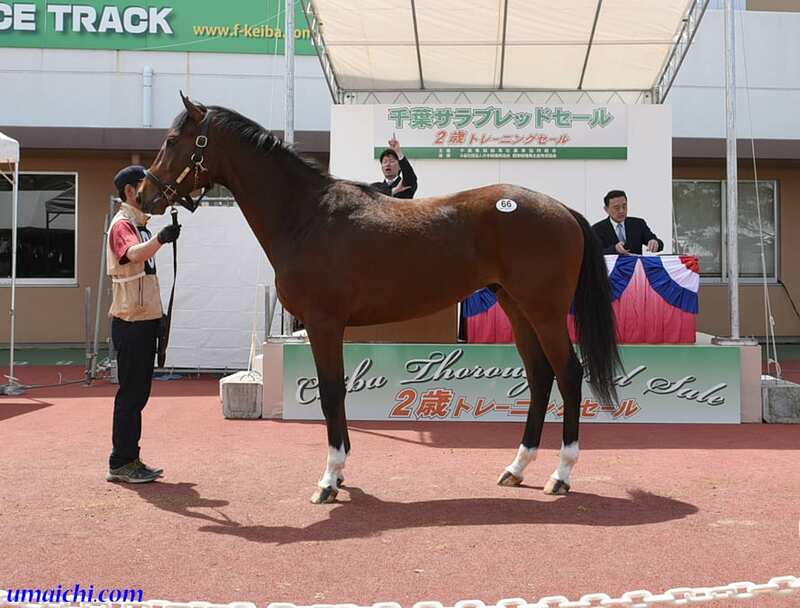 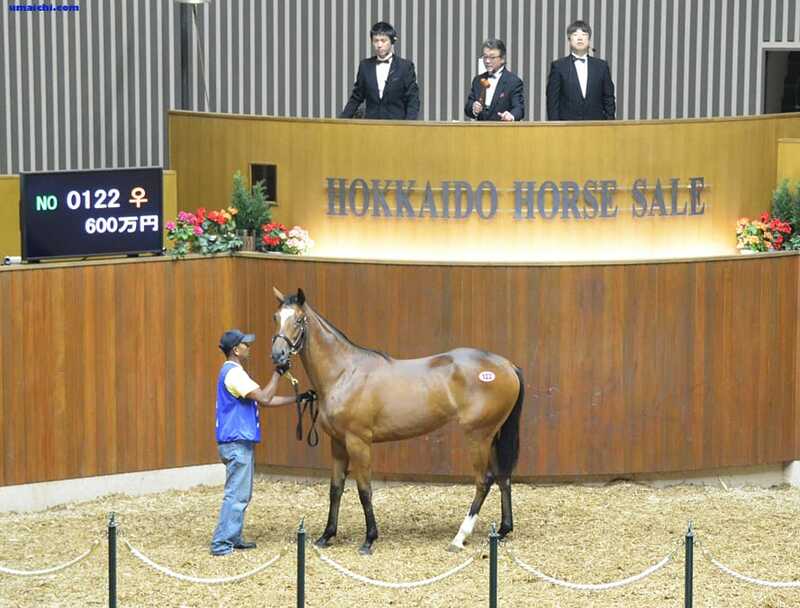 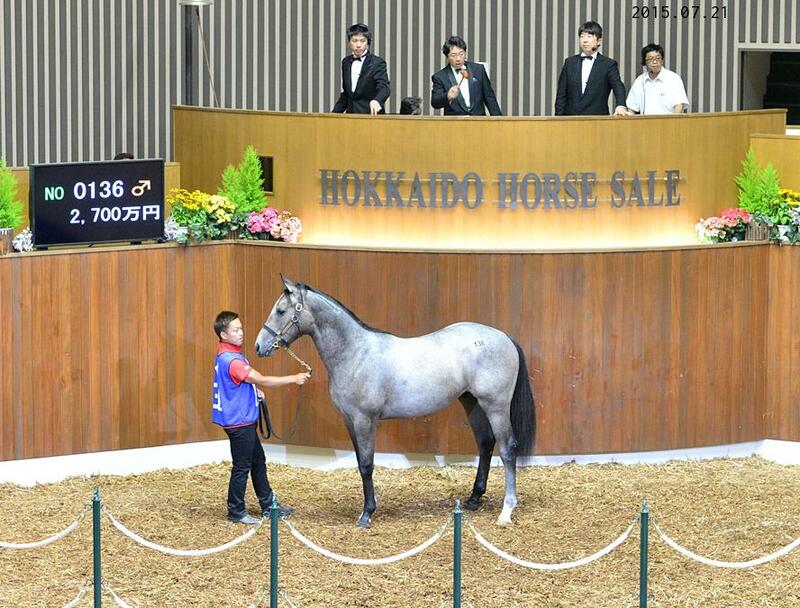 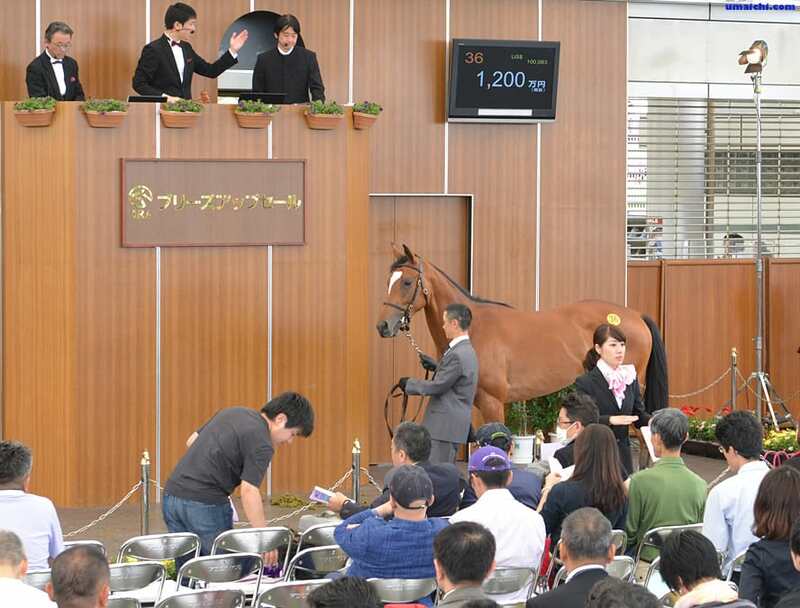 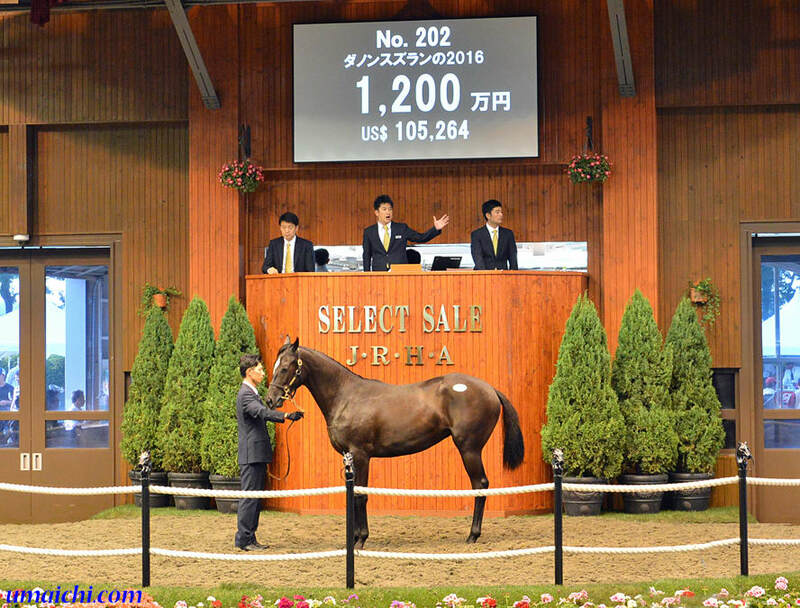 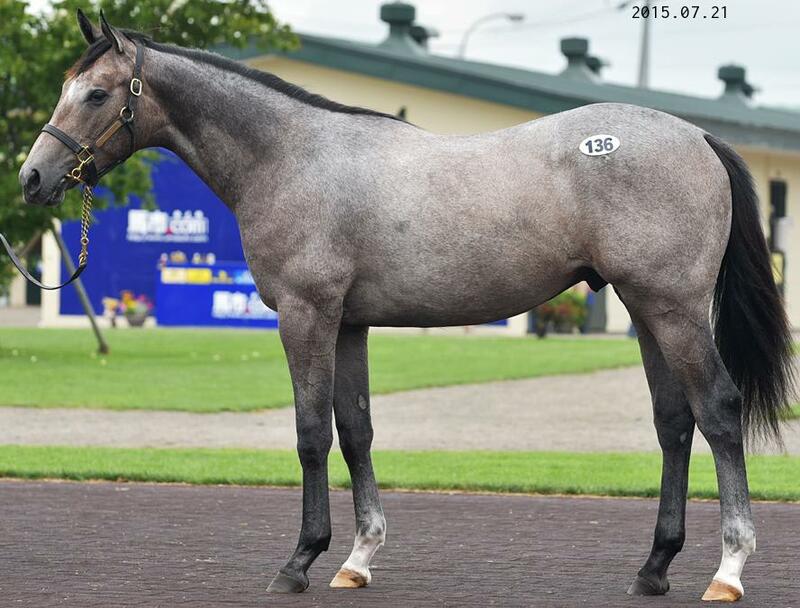 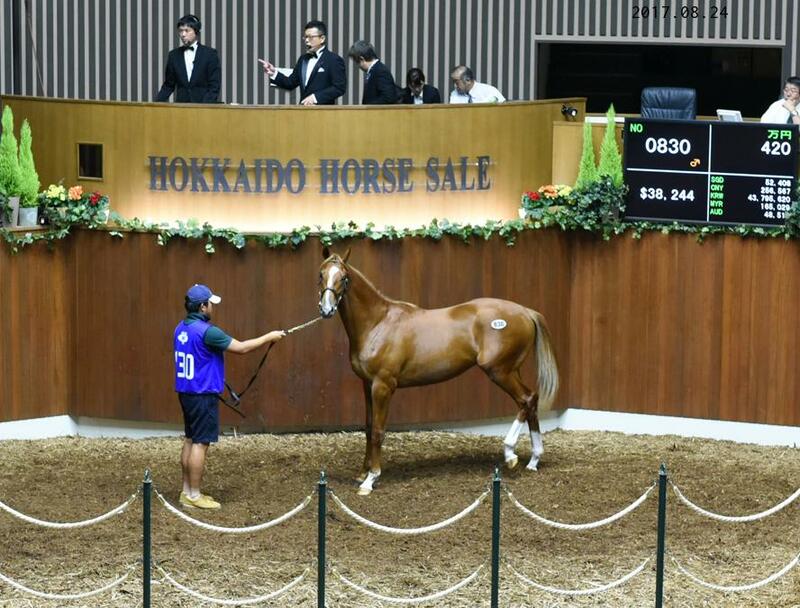 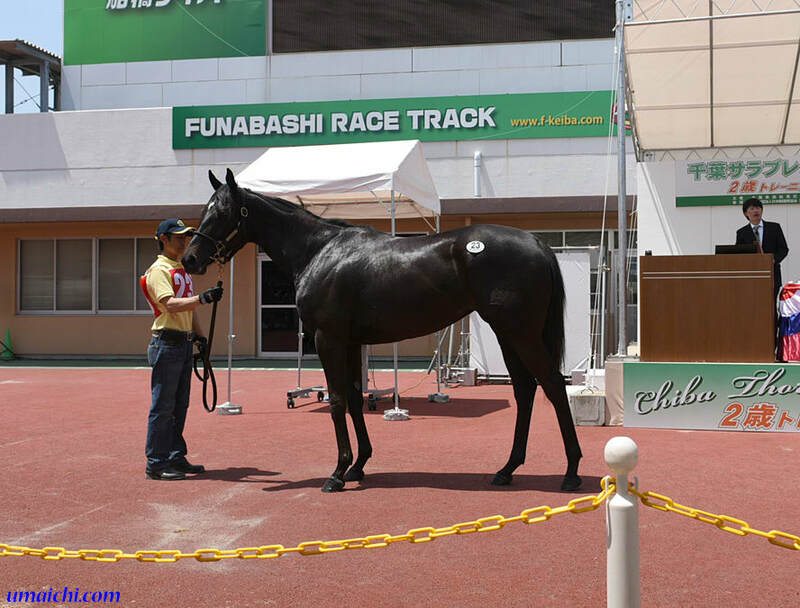 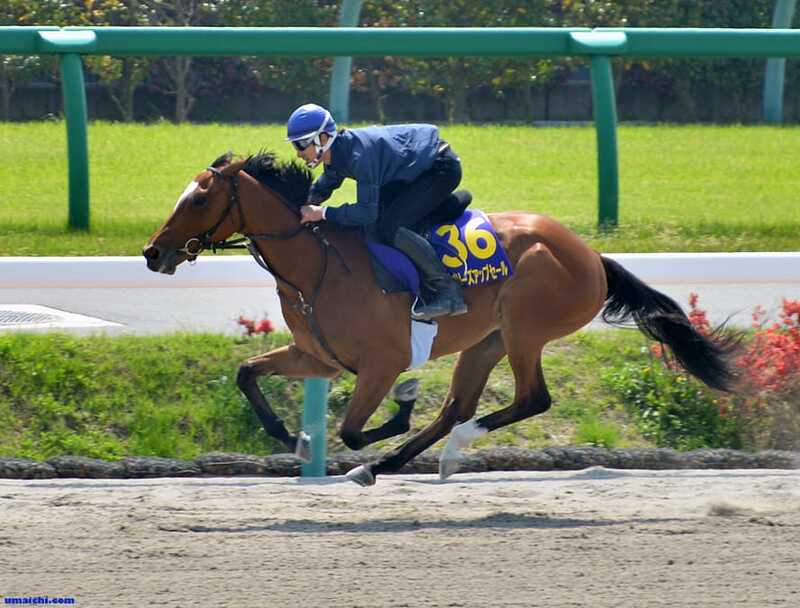 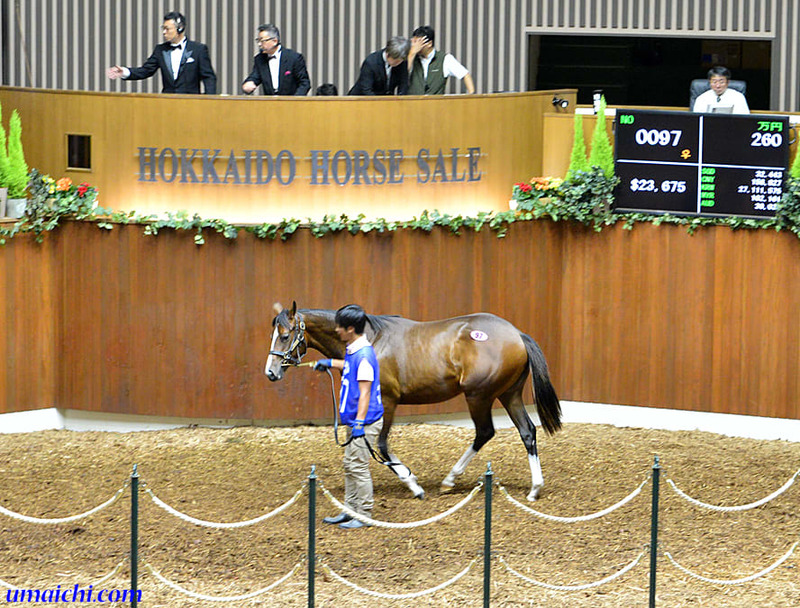 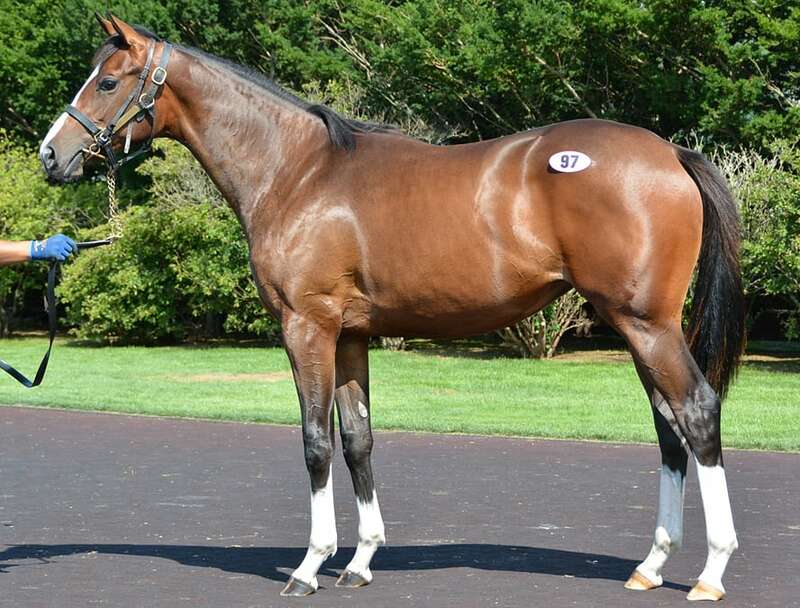 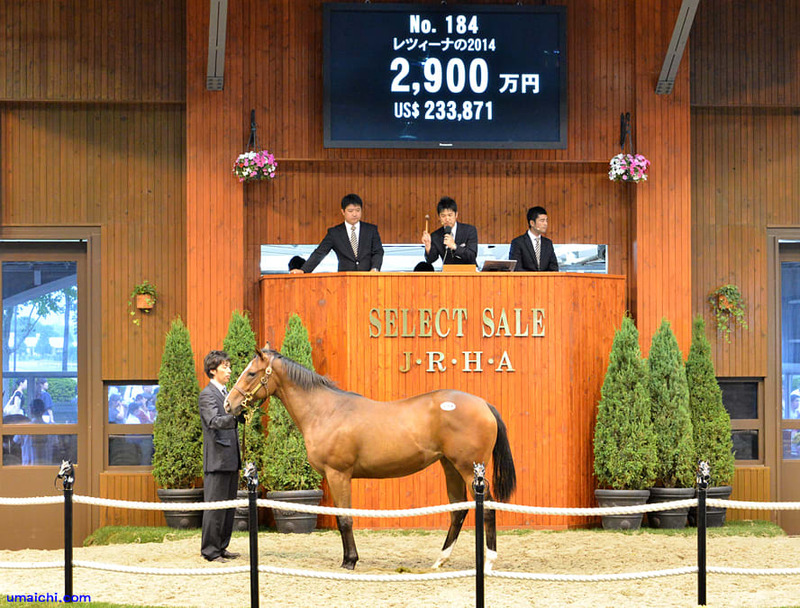 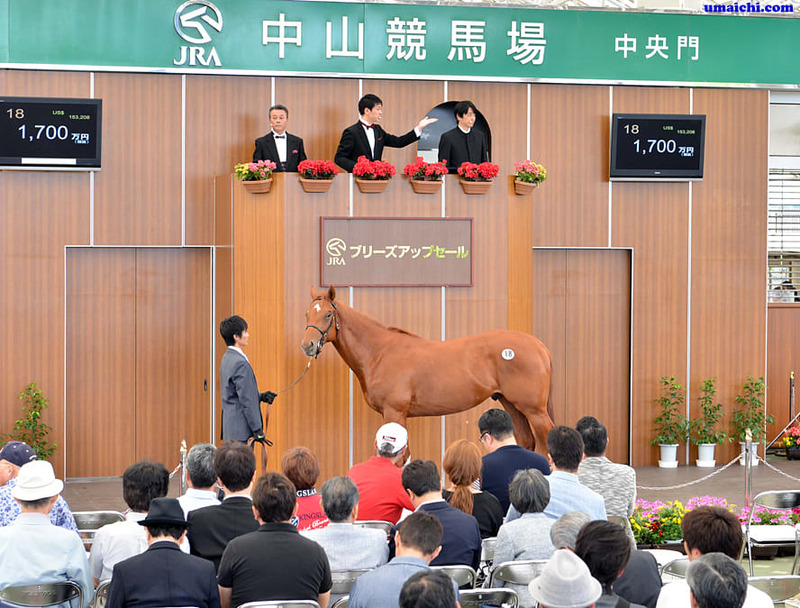 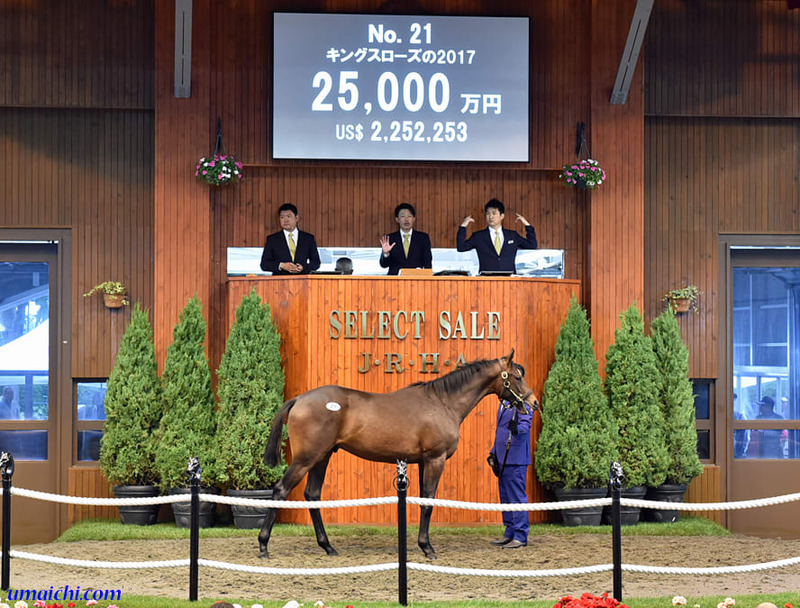 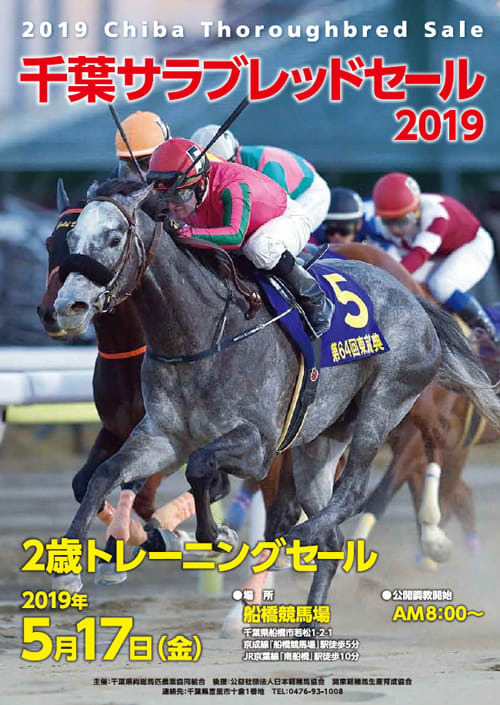 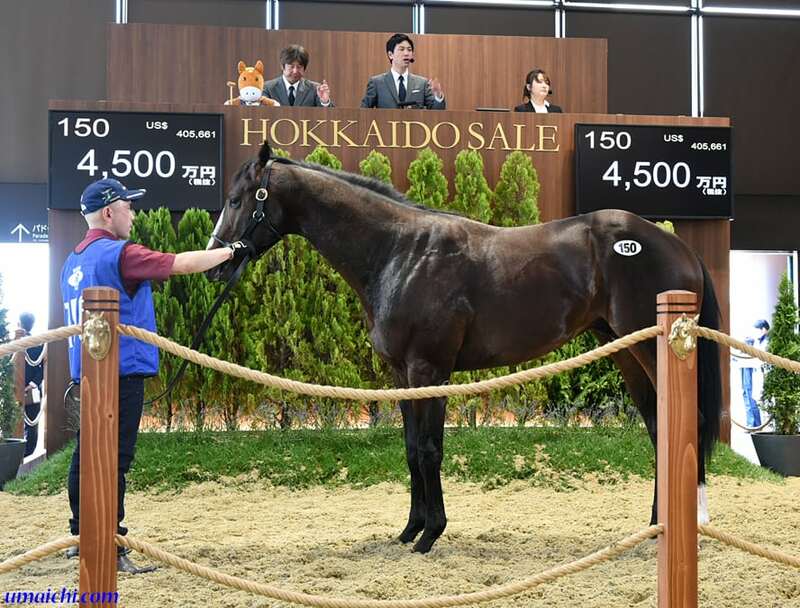 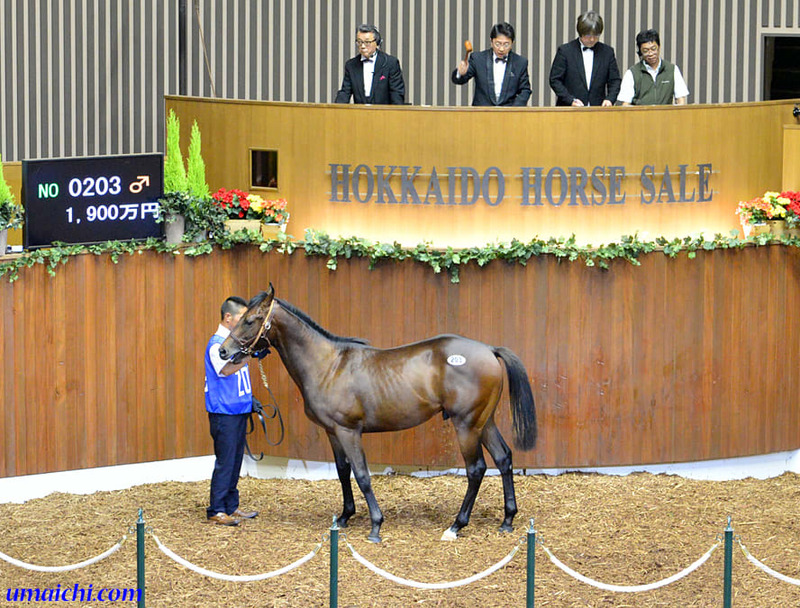 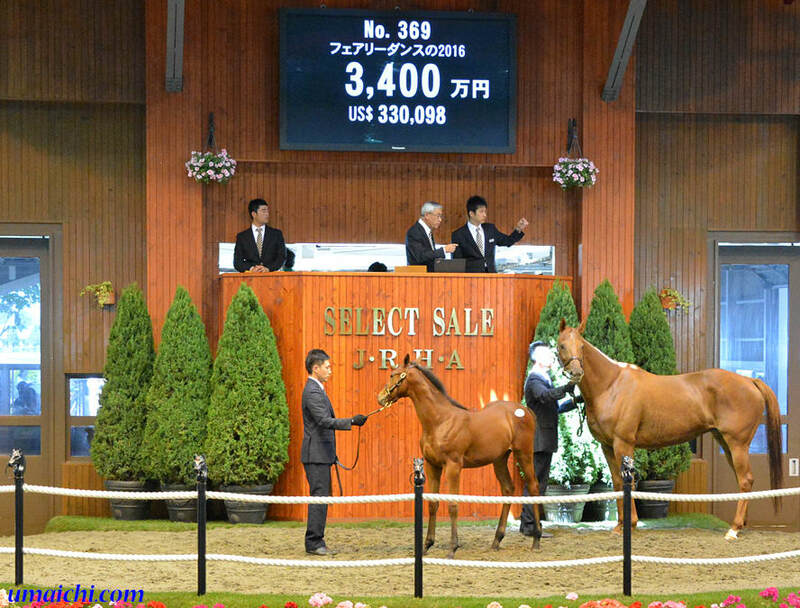 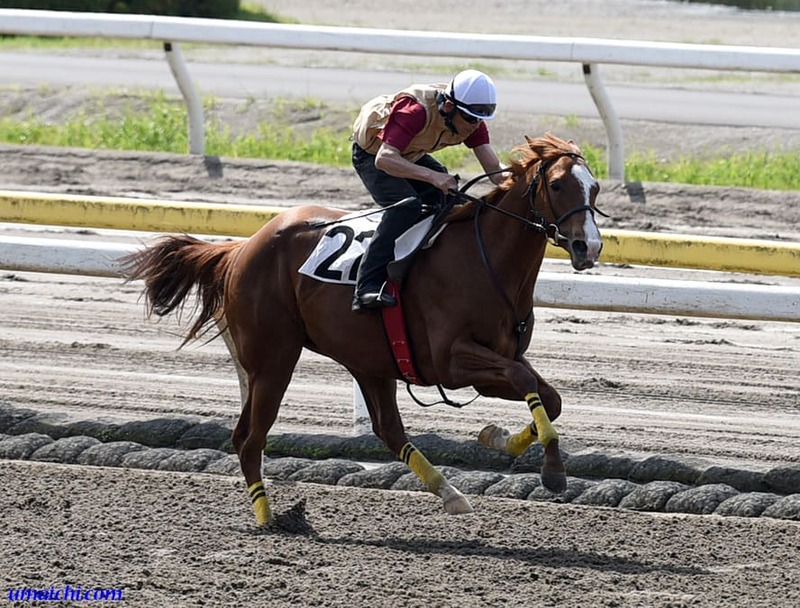 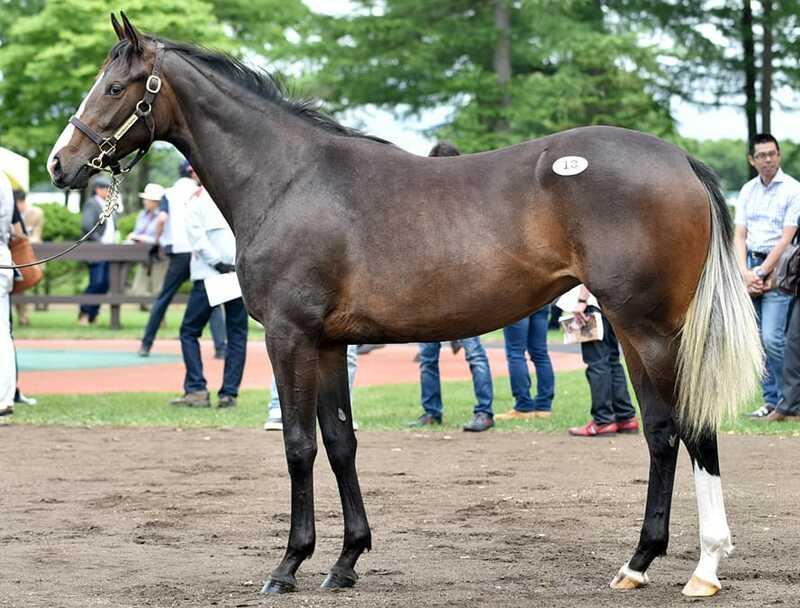 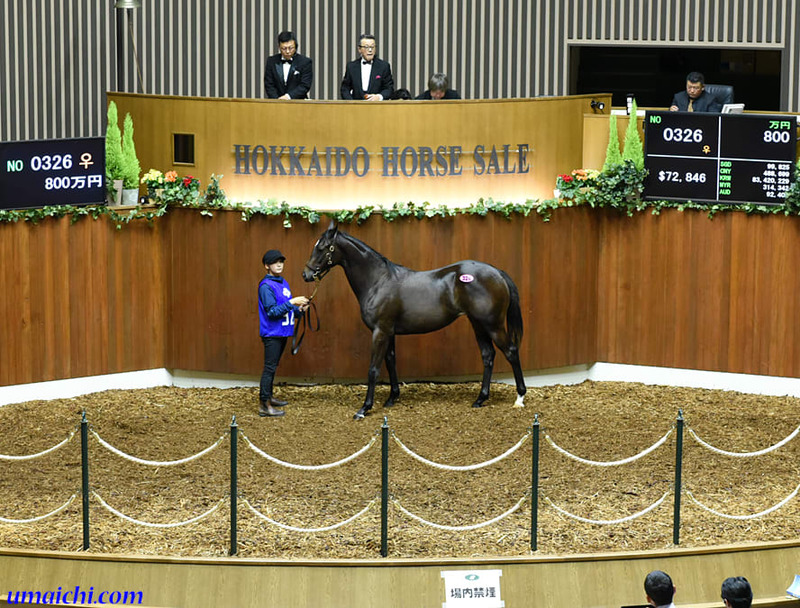 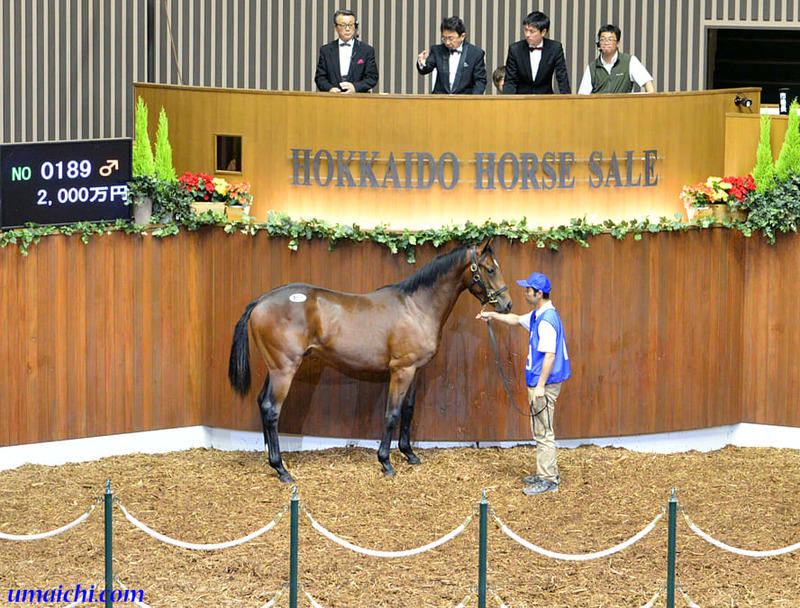 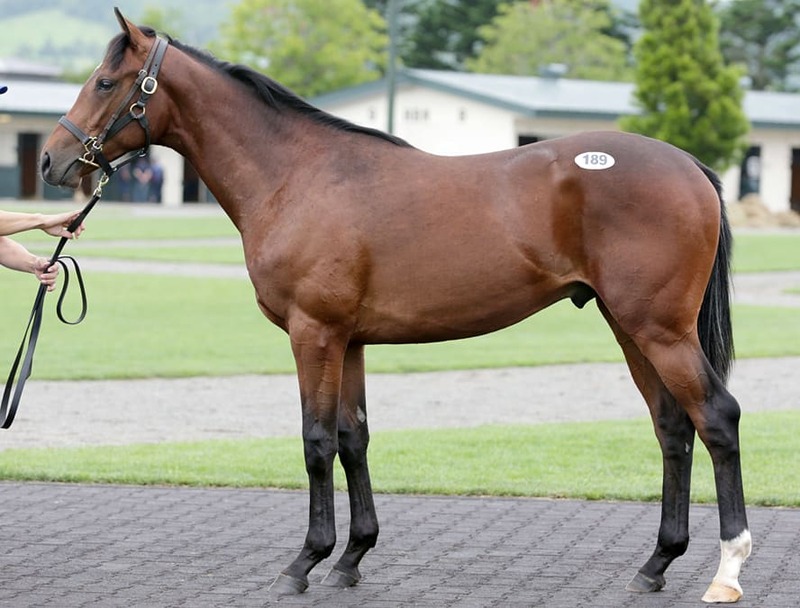 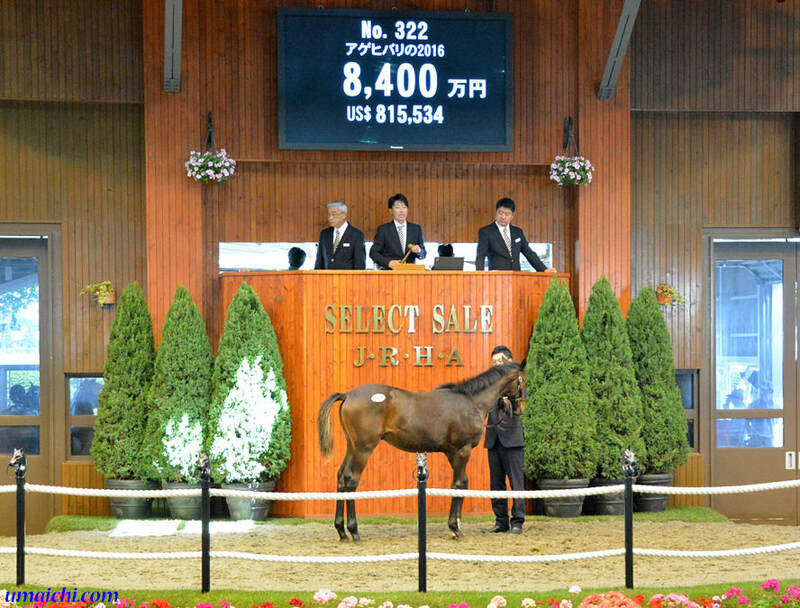 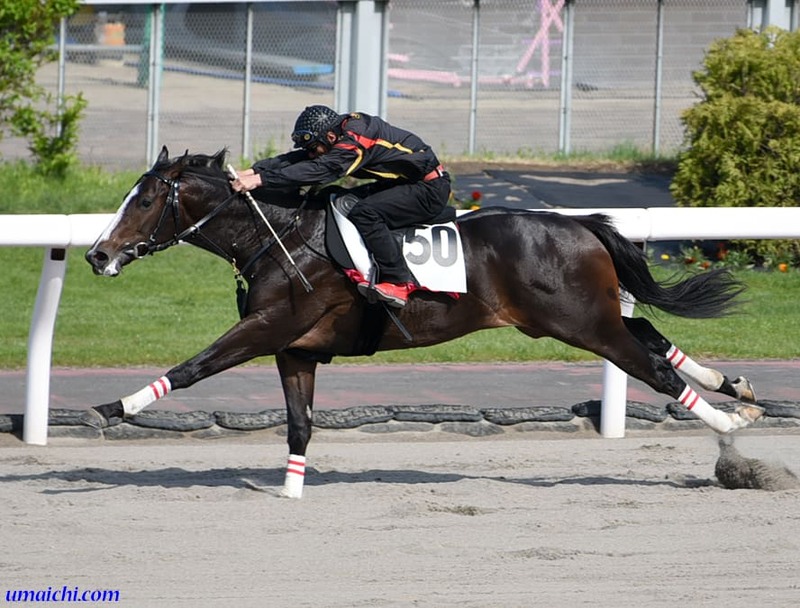 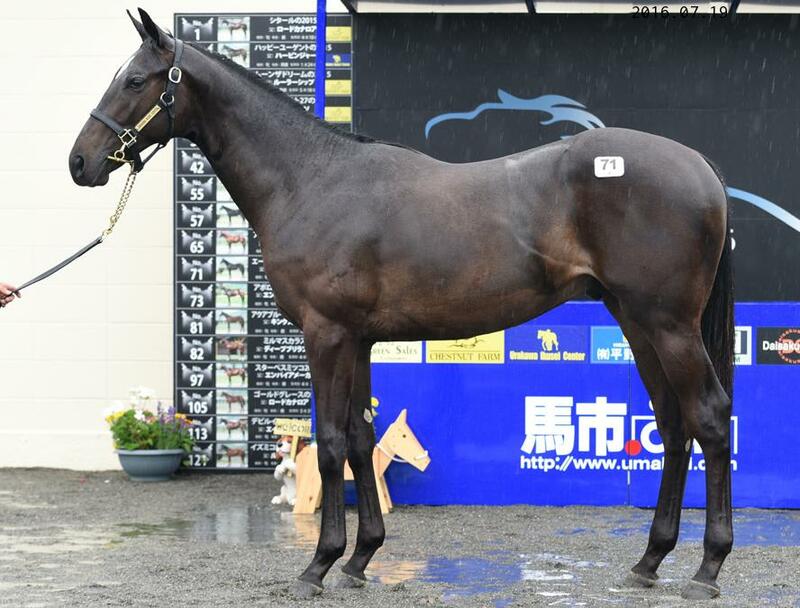 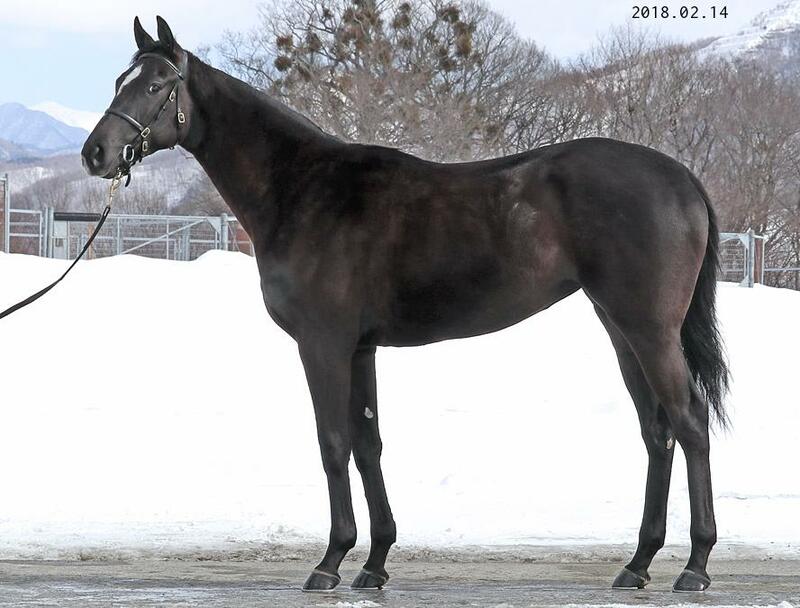 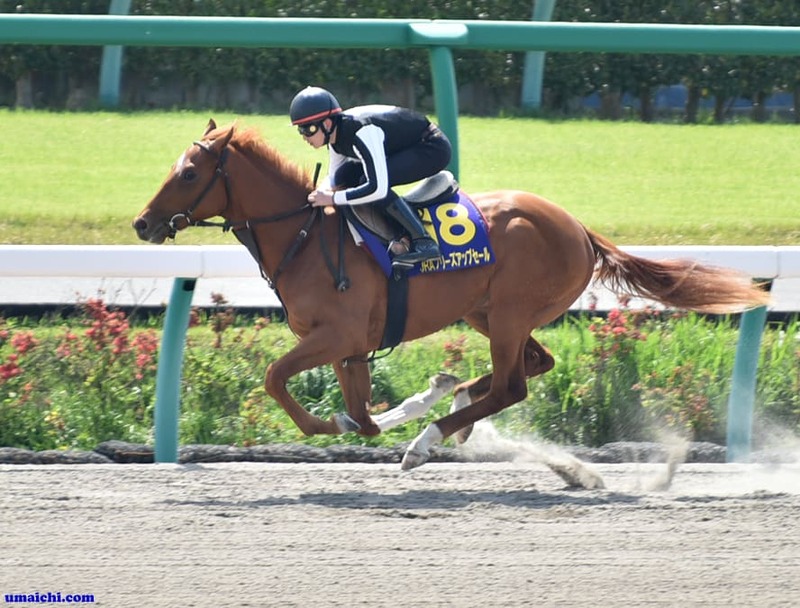 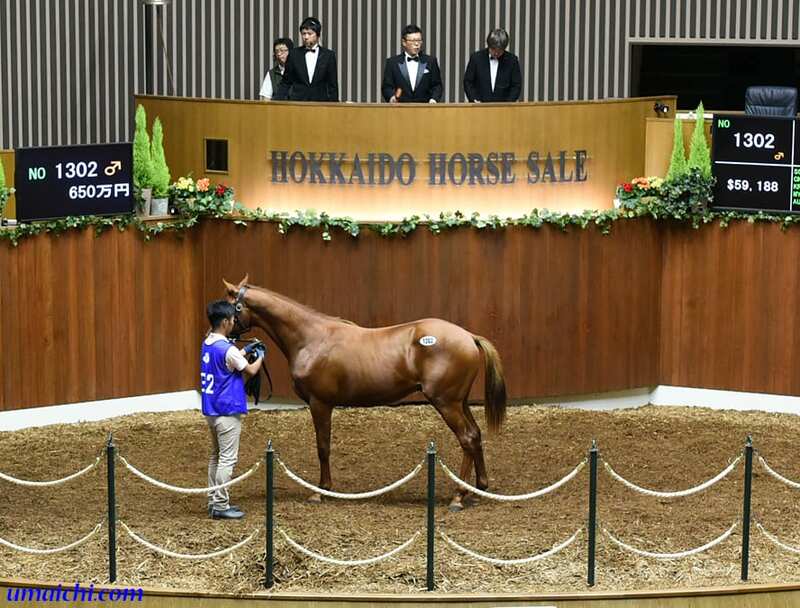 2019/3/23-24:JRA winners of Sale Graduates. 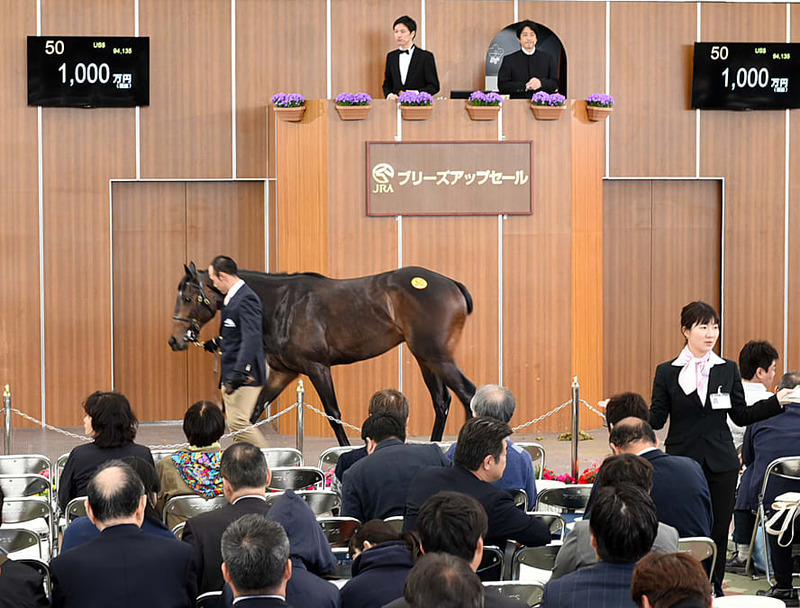 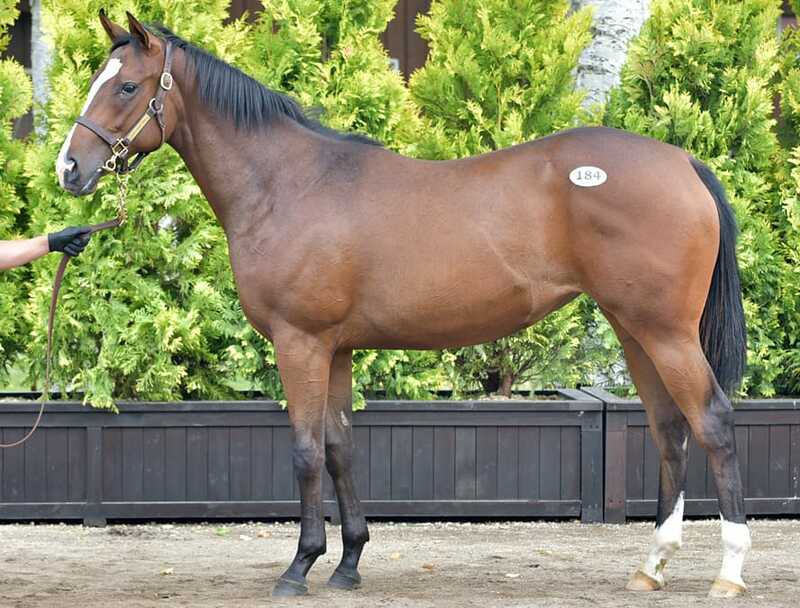 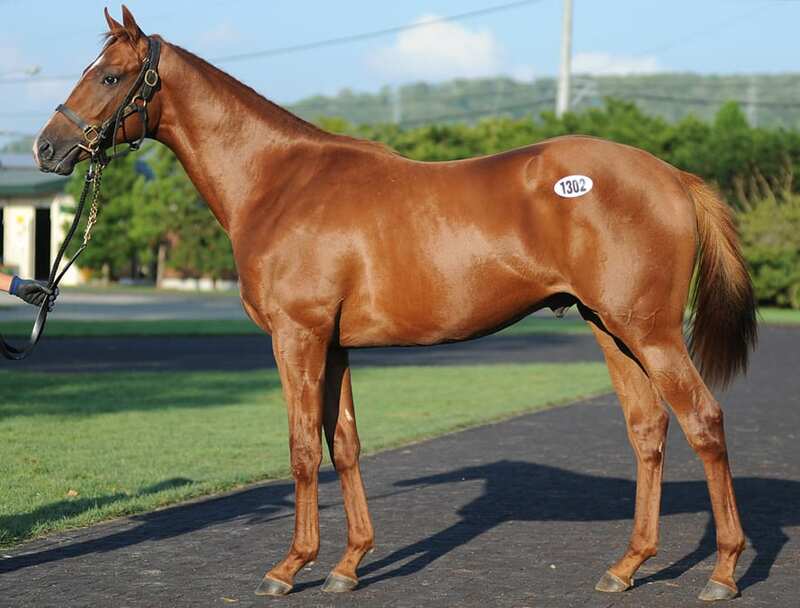 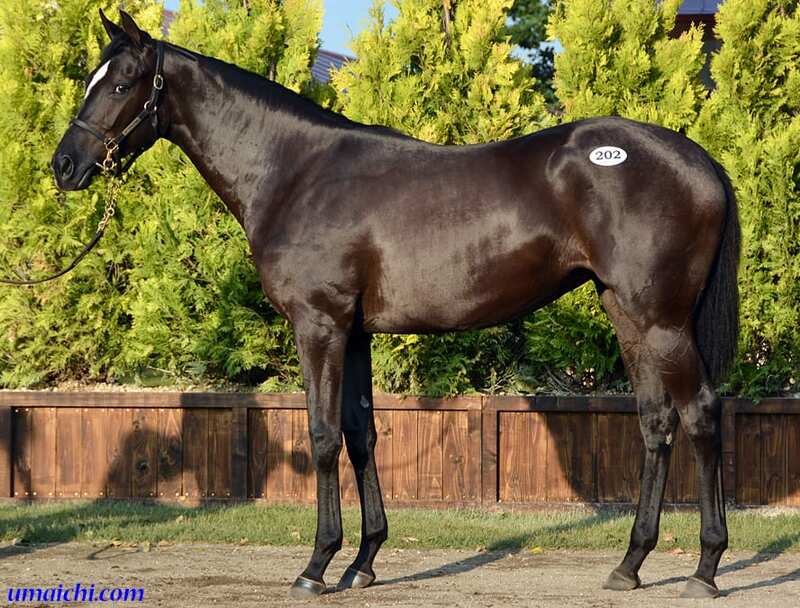 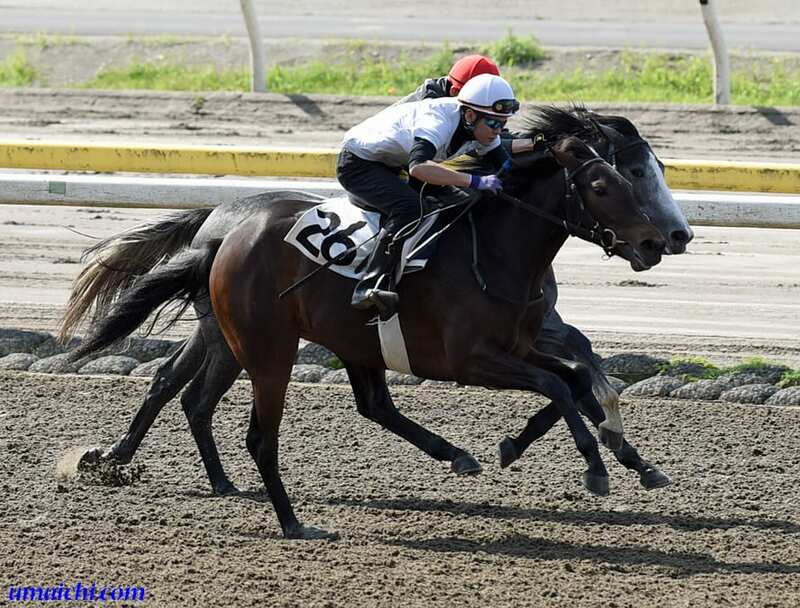 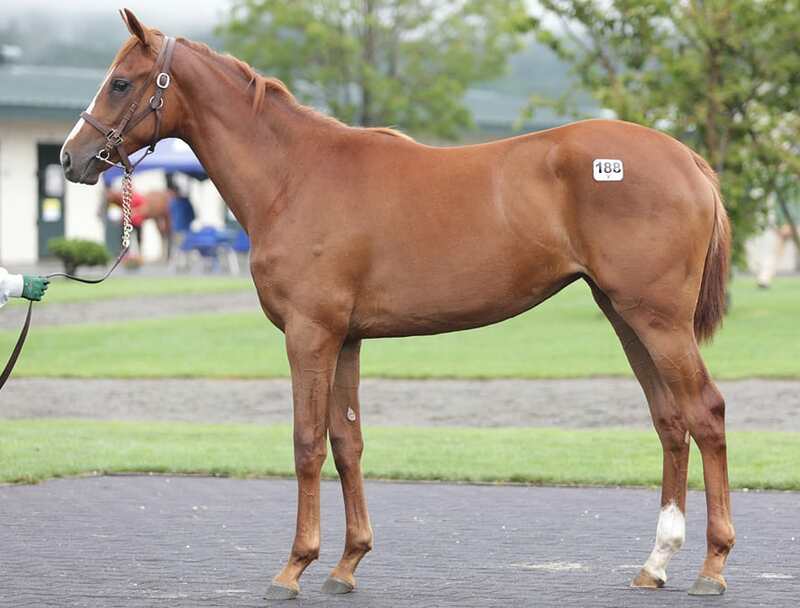 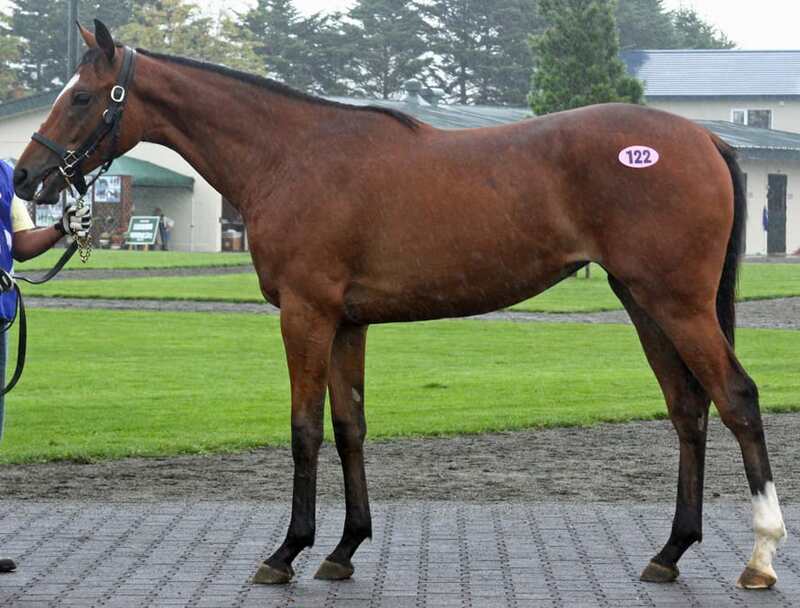 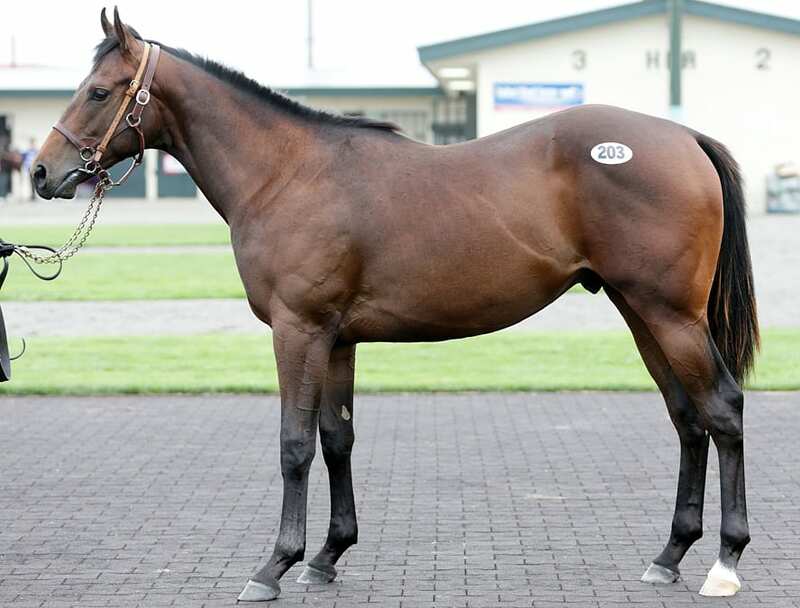 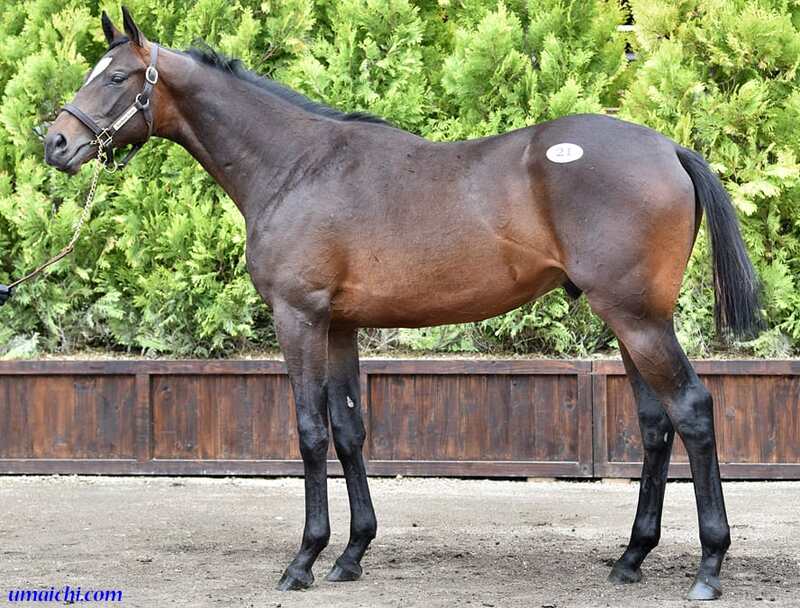 Entry deadline of Select Sale (Yearlings), 11 Apr 2019. 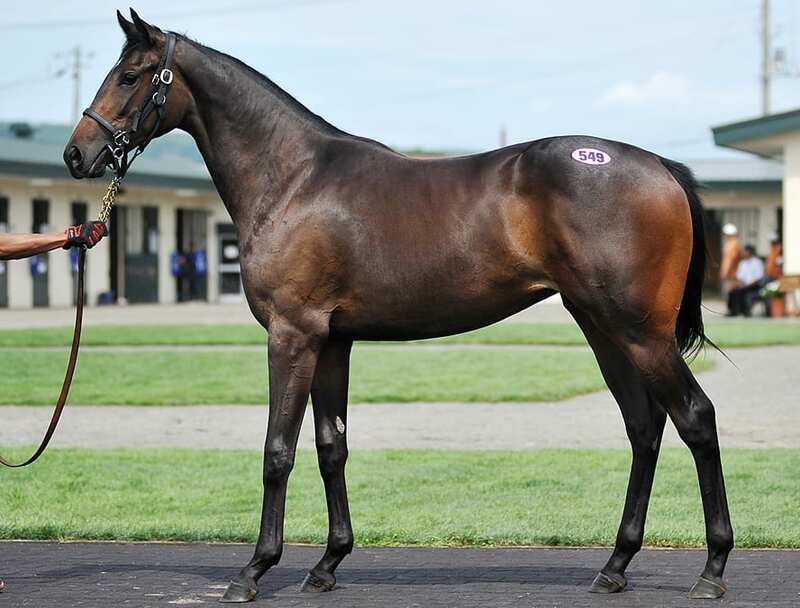 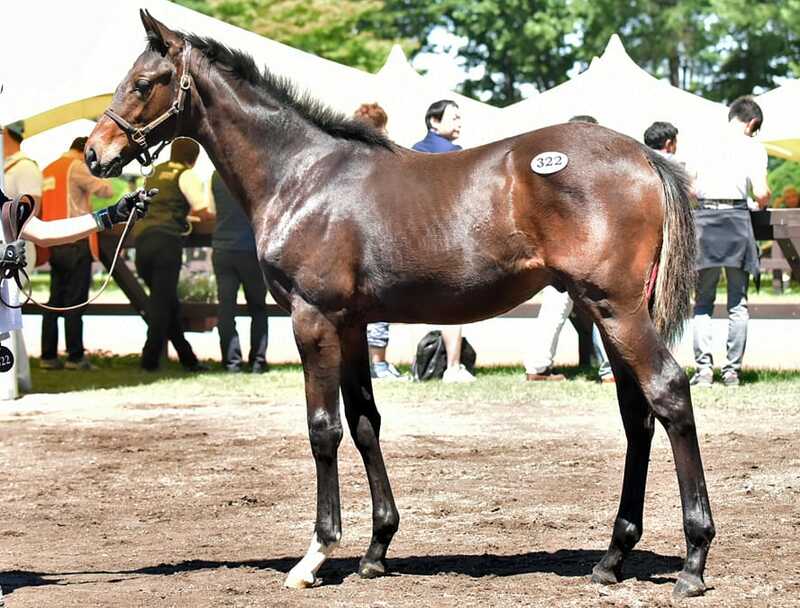 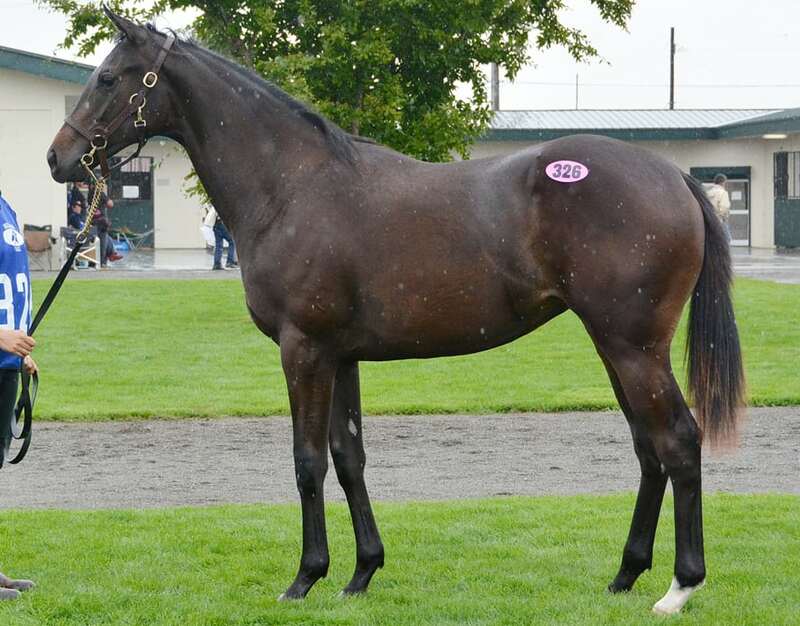 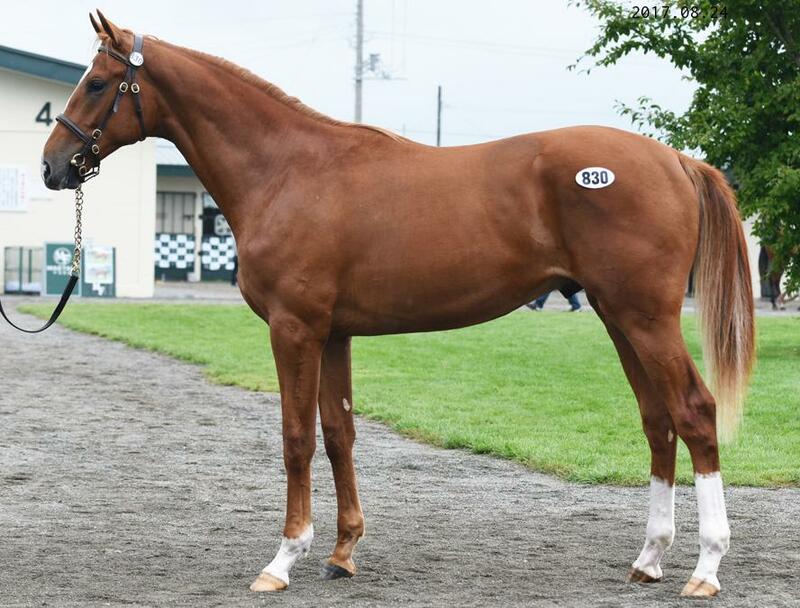 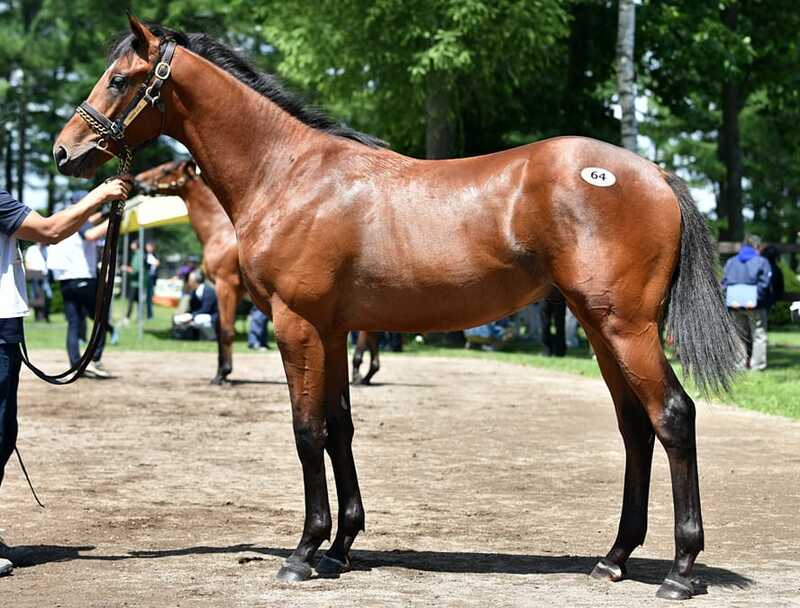 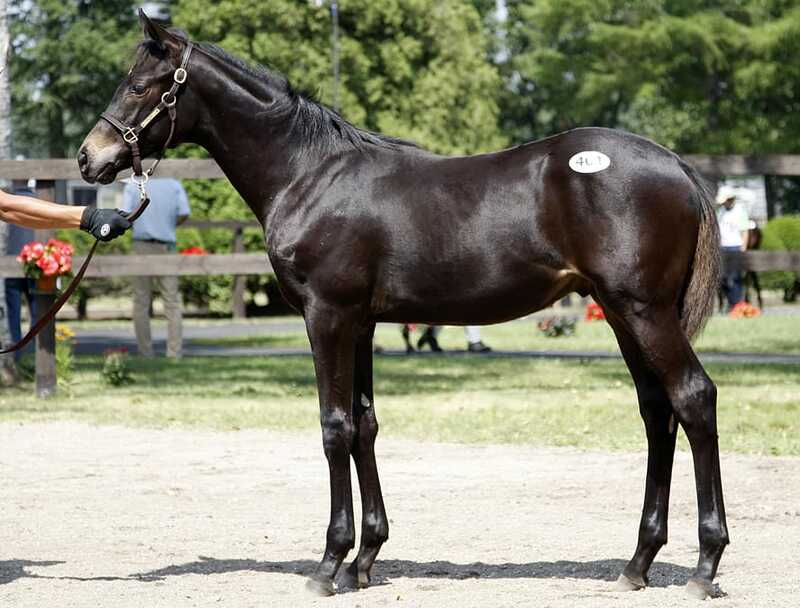 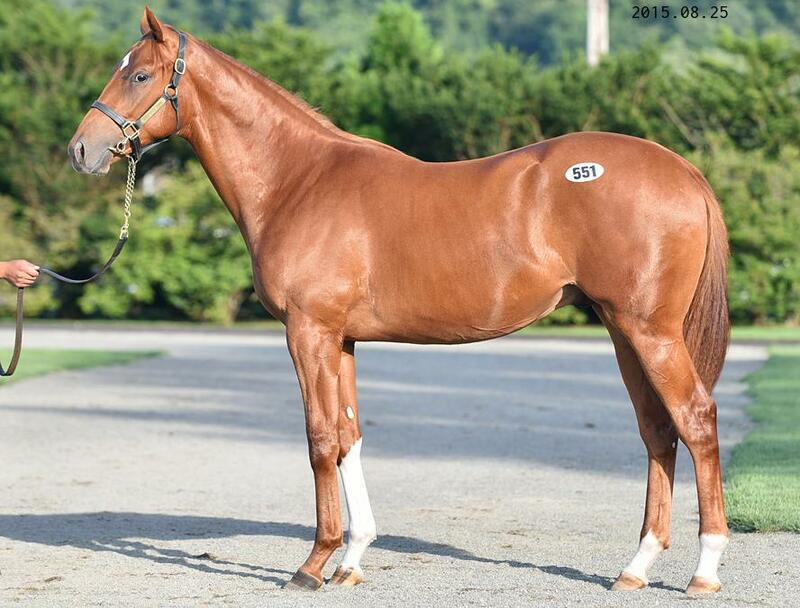 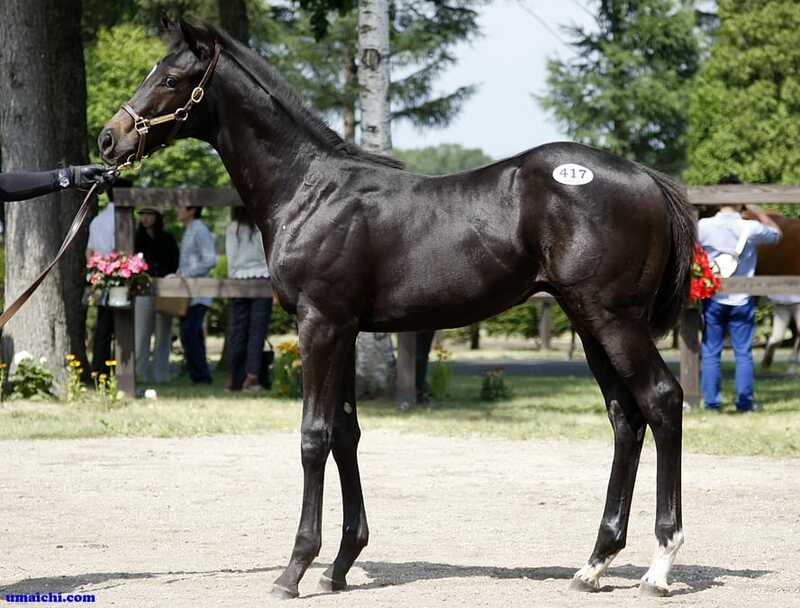 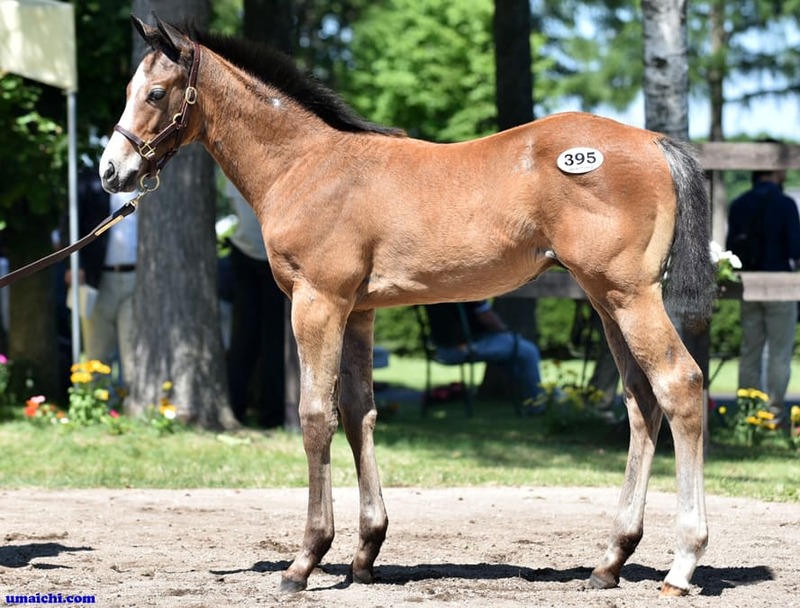 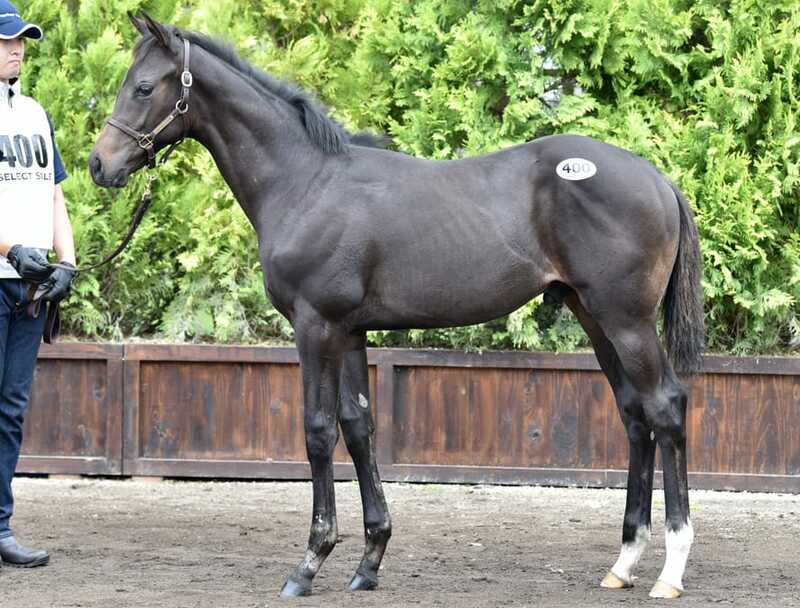 Entry deadline of Select Sale (Foals), 19 Apr 2019.